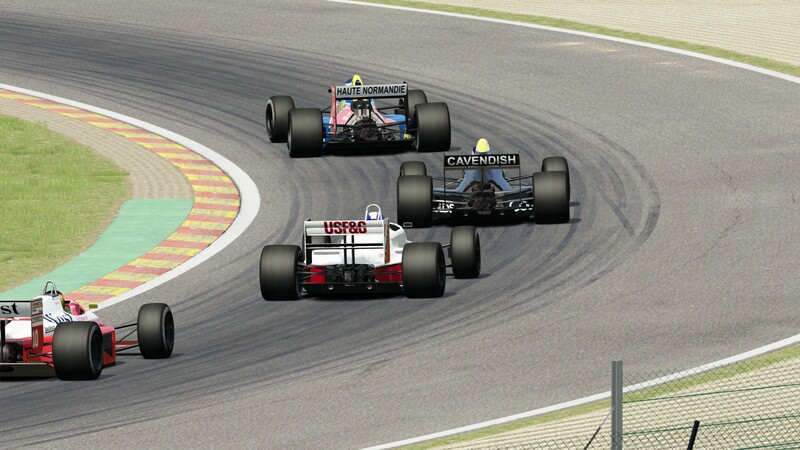 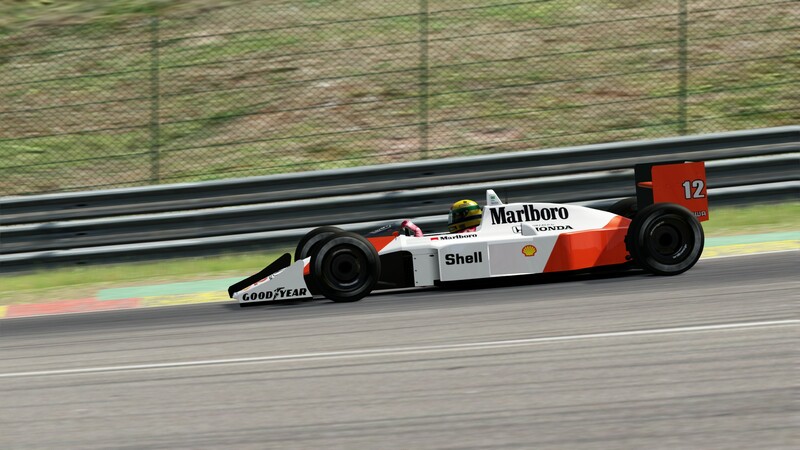 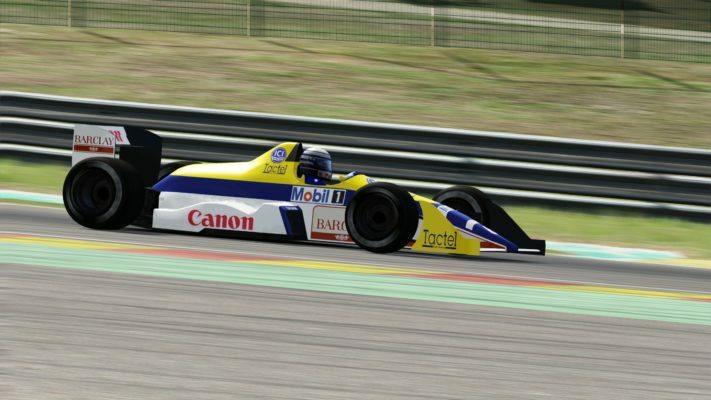 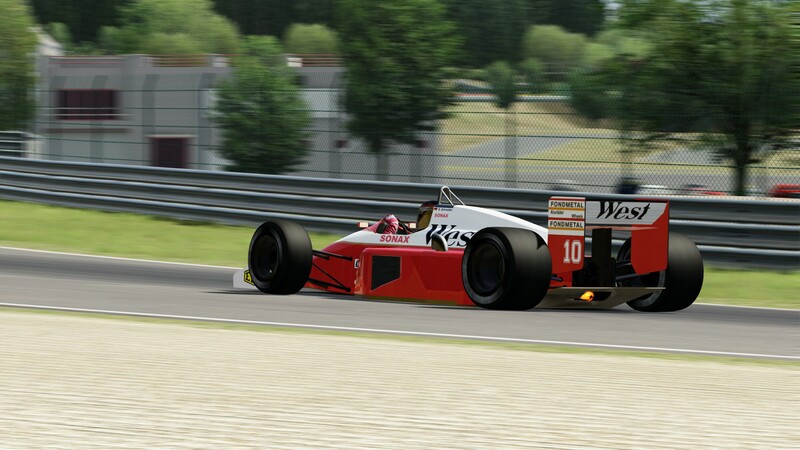 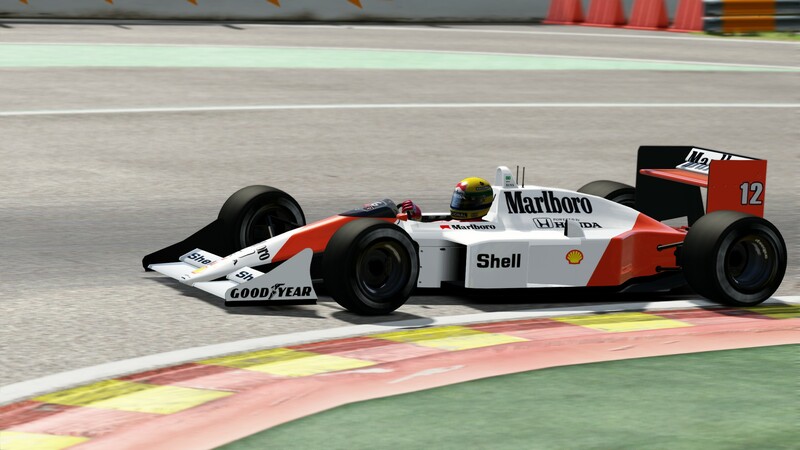 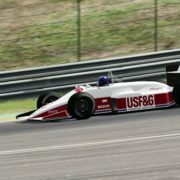 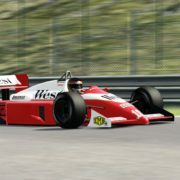 GrandPrix 1988 brings all official teams and drivers from the 1988 season. 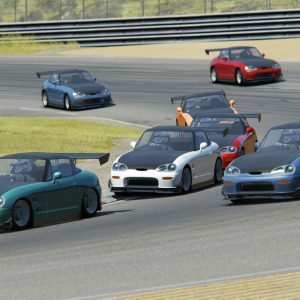 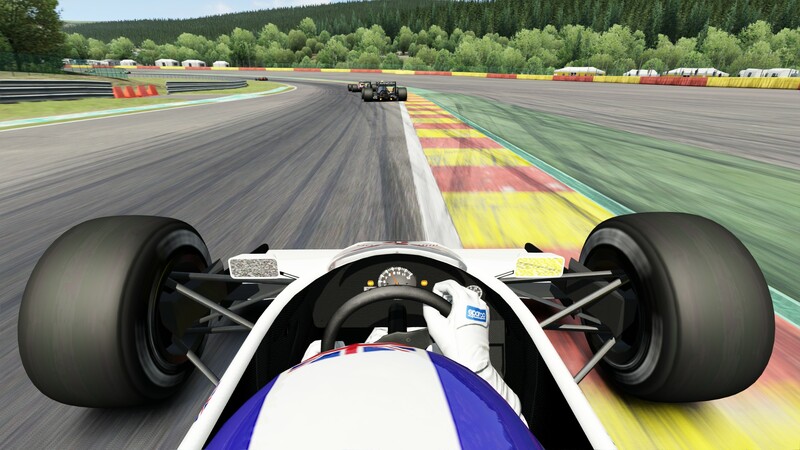 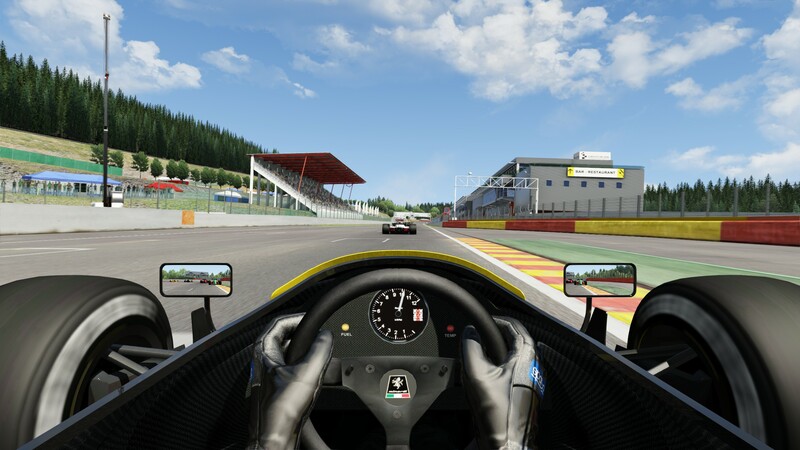 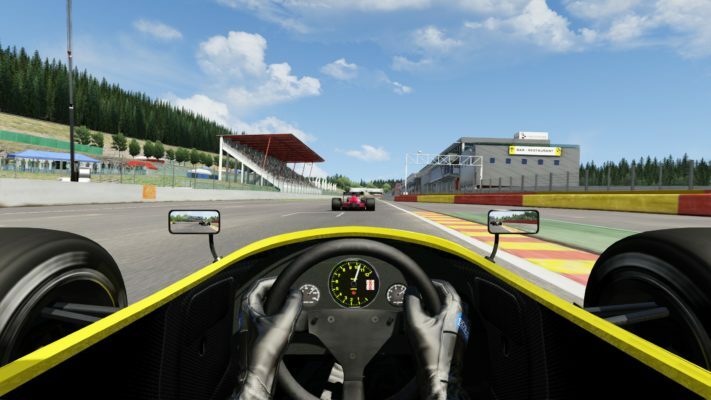 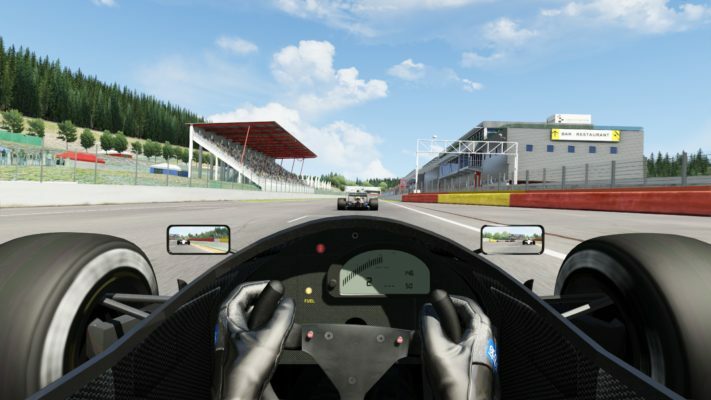 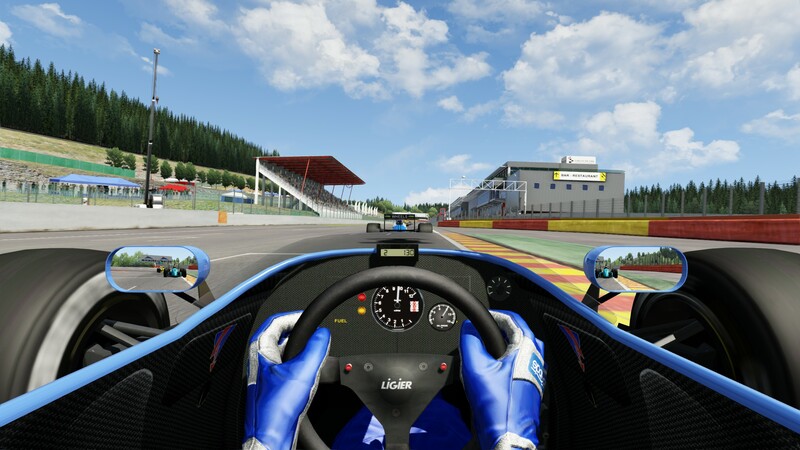 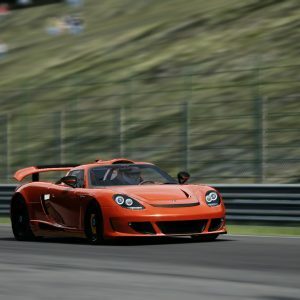 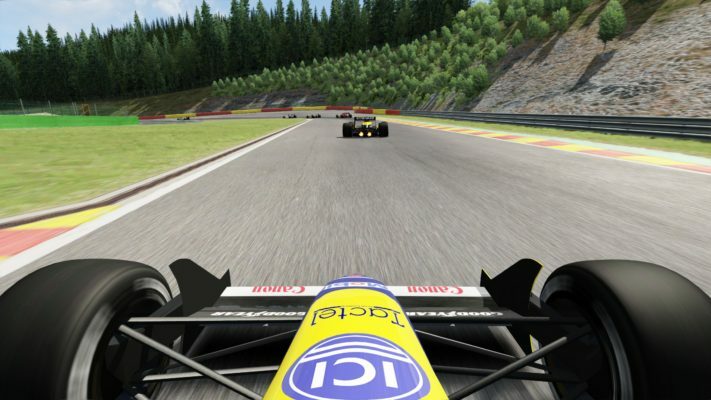 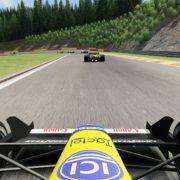 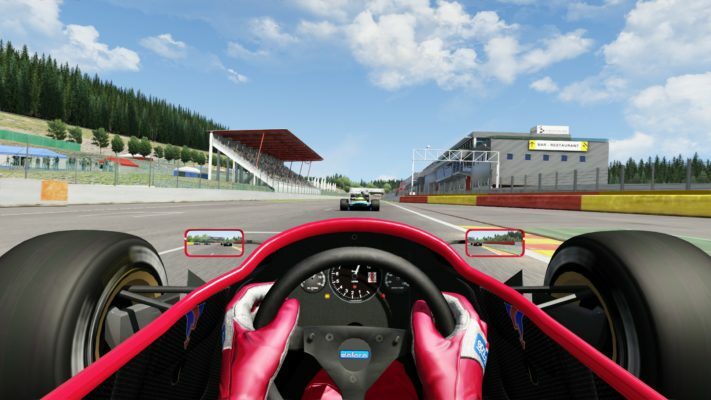 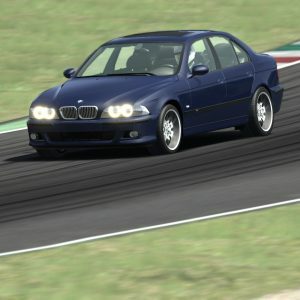 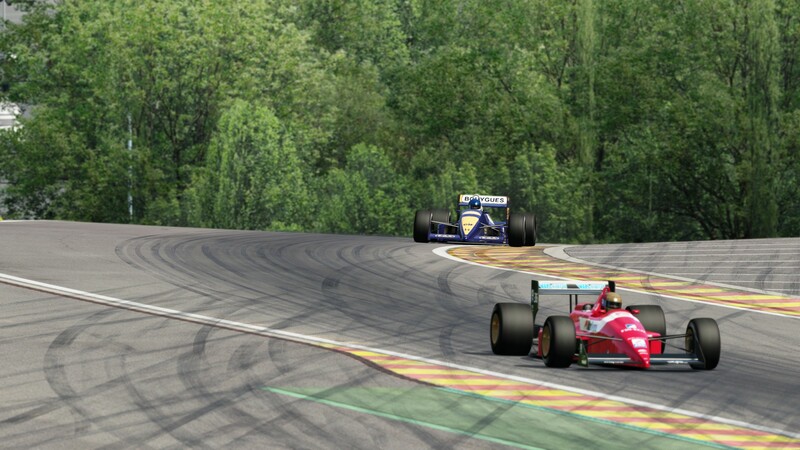 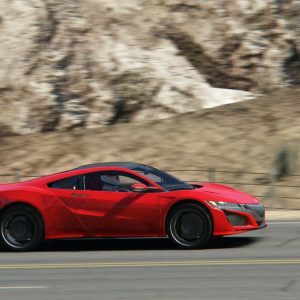 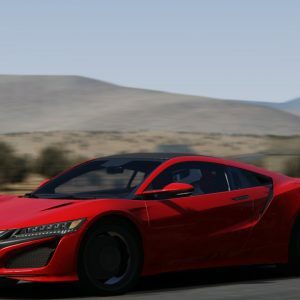 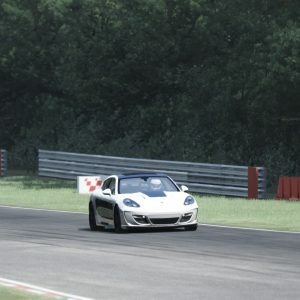 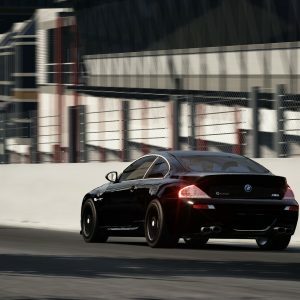 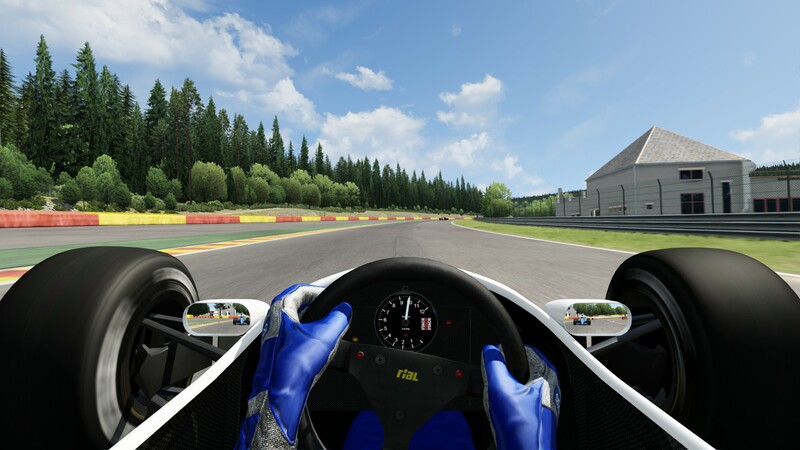 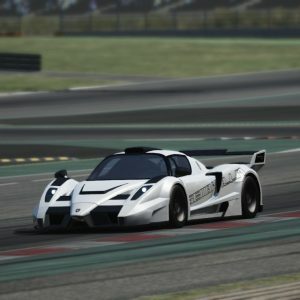 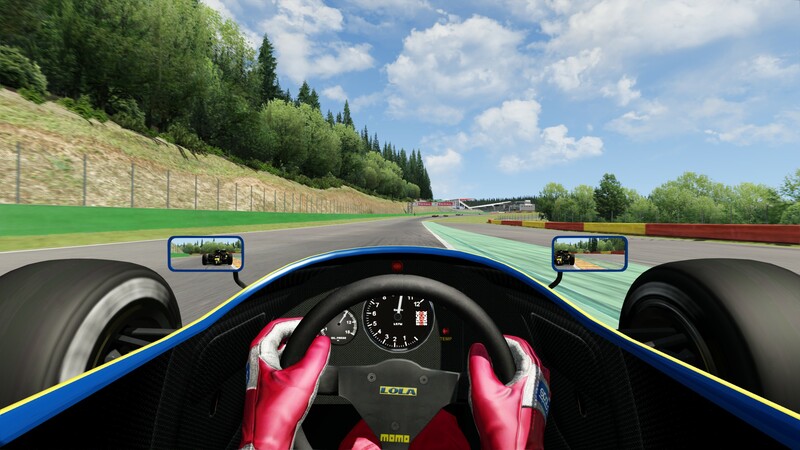 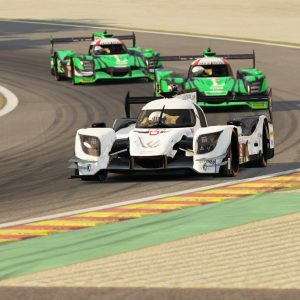 Try to defeat the fastest drivers in the world, in this mod, full of adrenaline and rush. 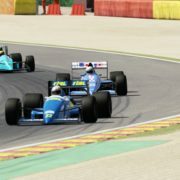 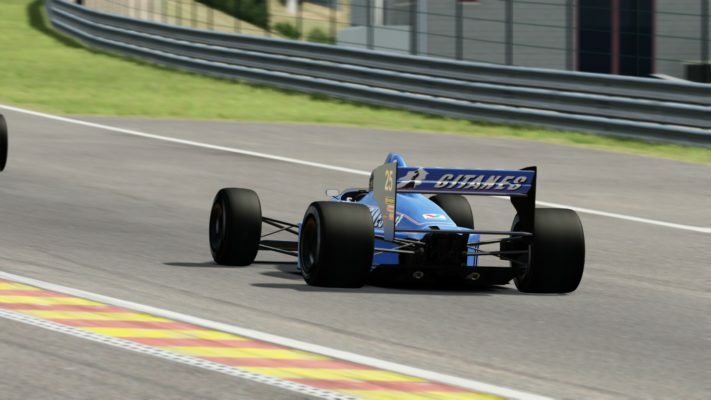 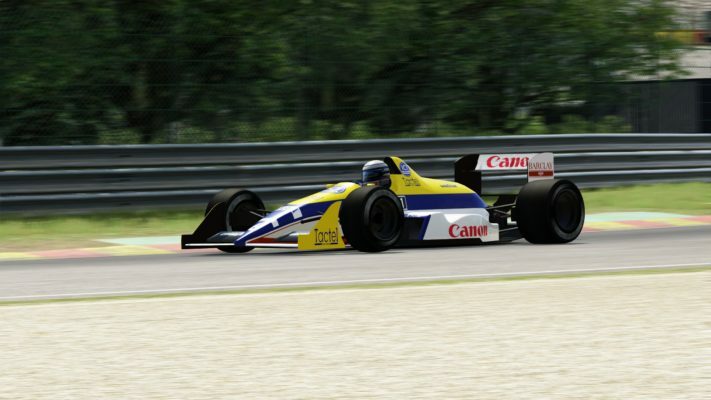 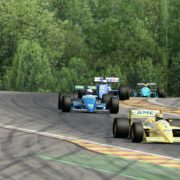 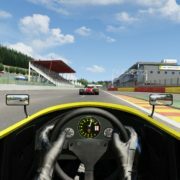 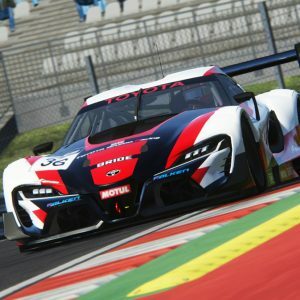 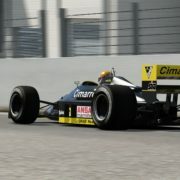 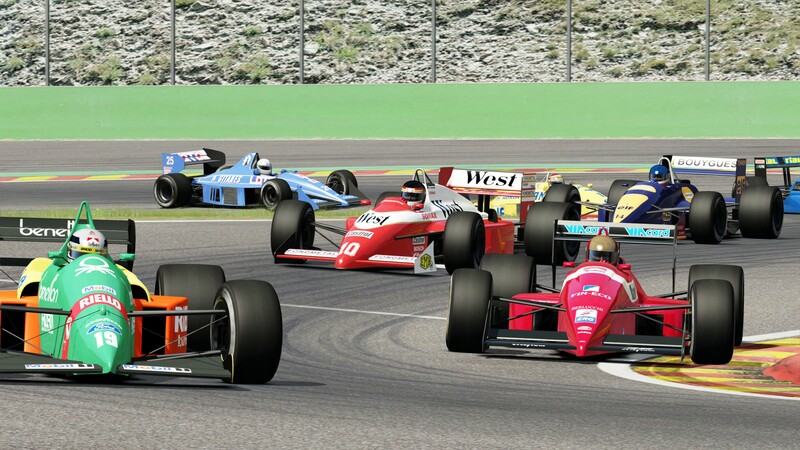 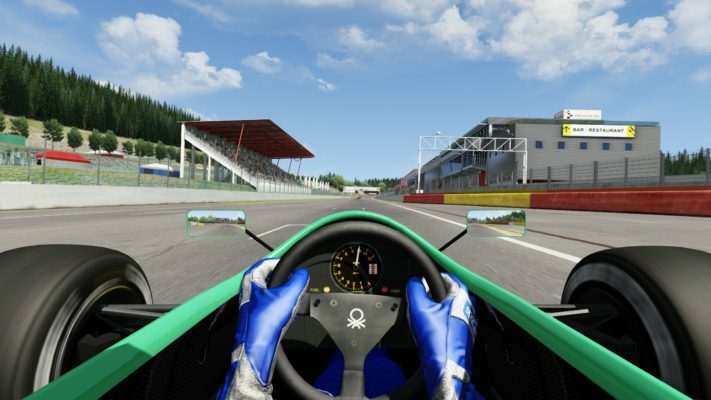 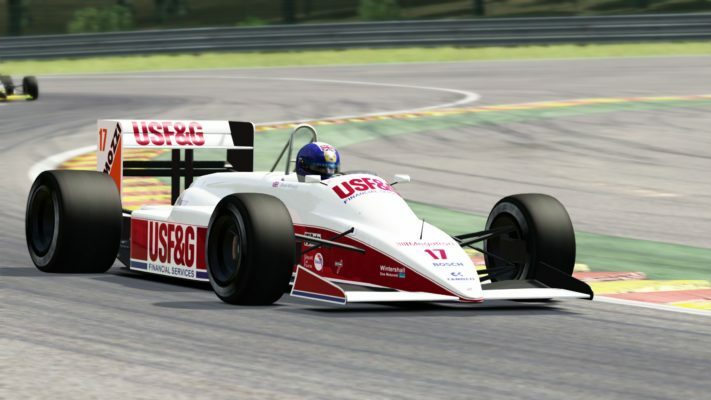 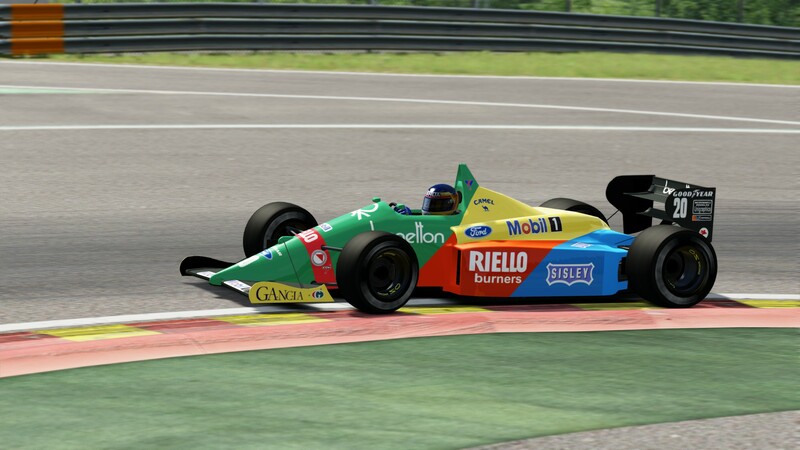 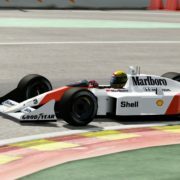 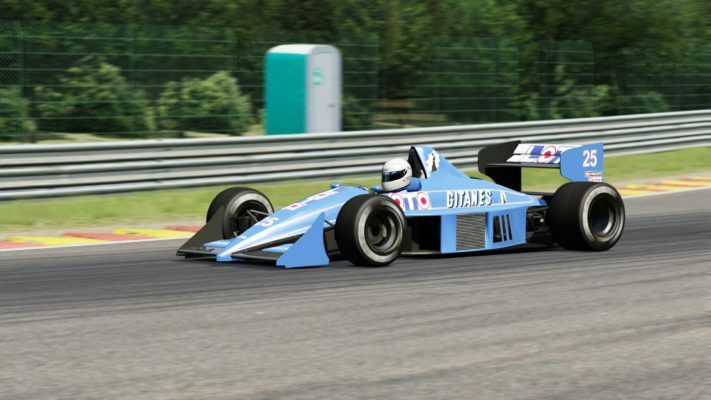 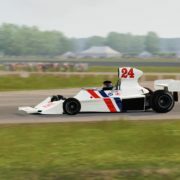 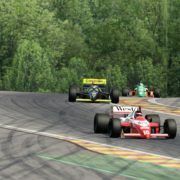 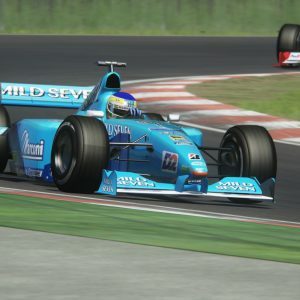 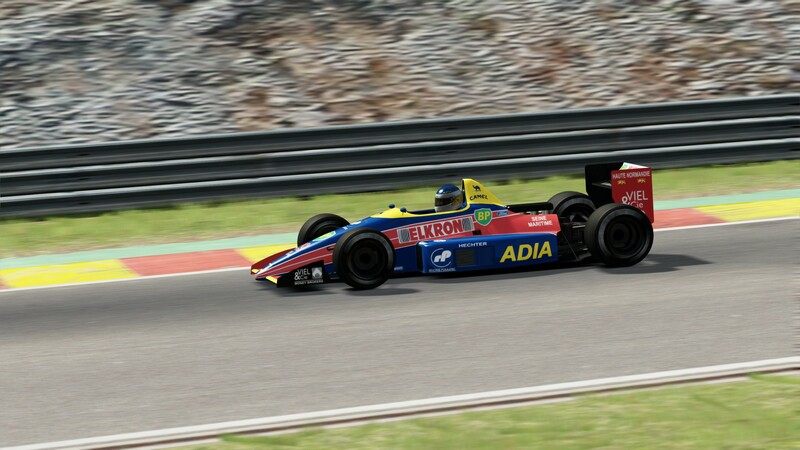 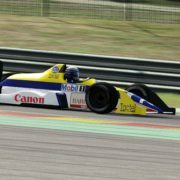 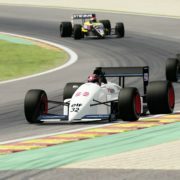 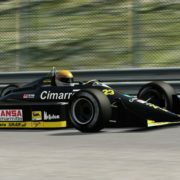 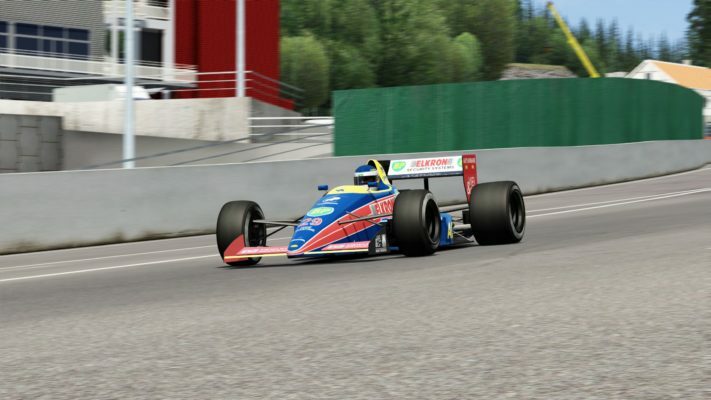 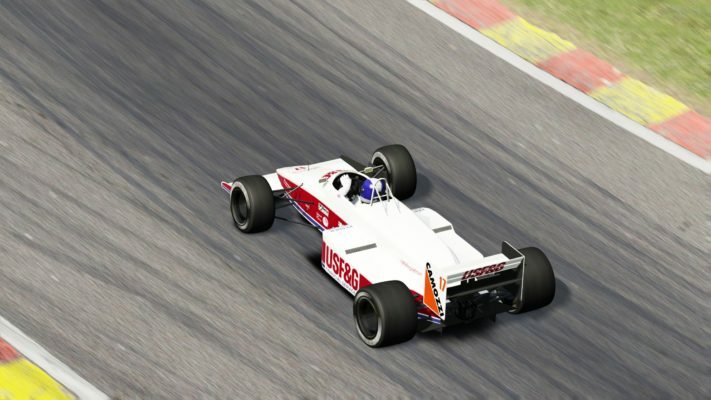 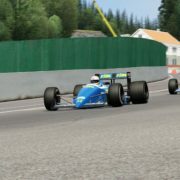 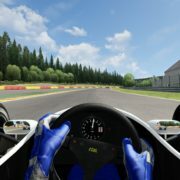 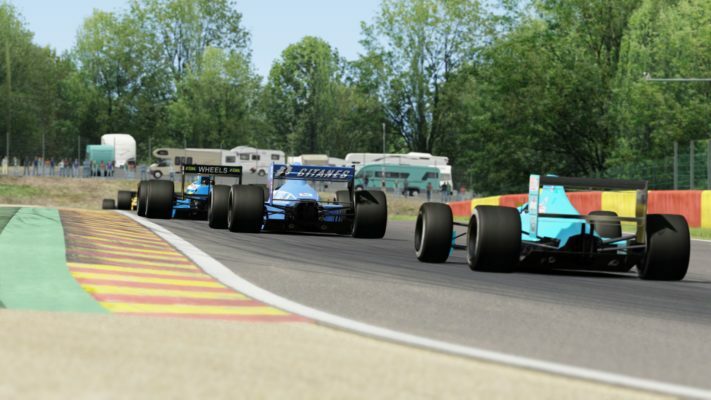 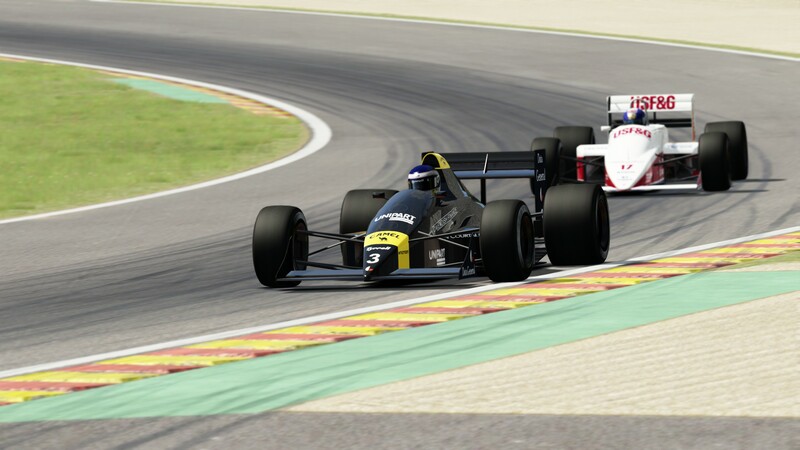 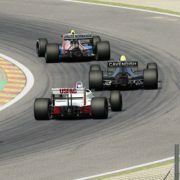 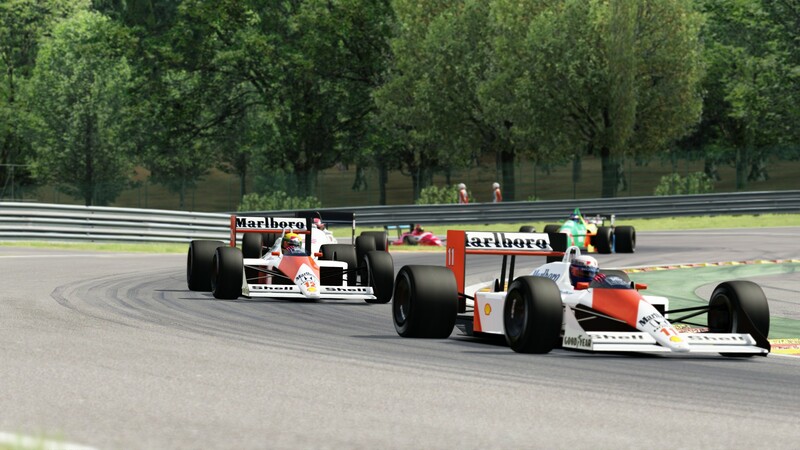 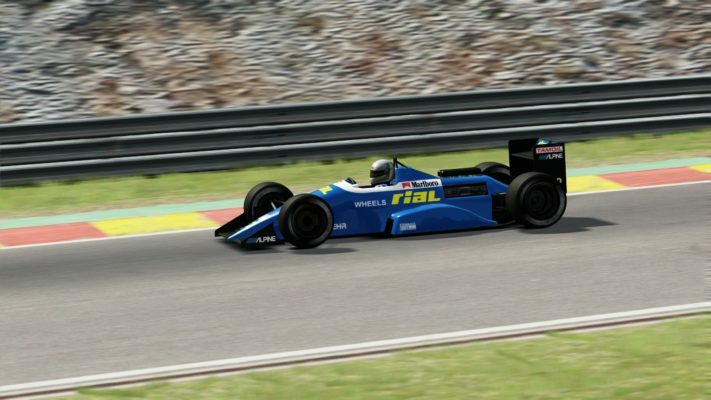 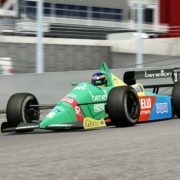 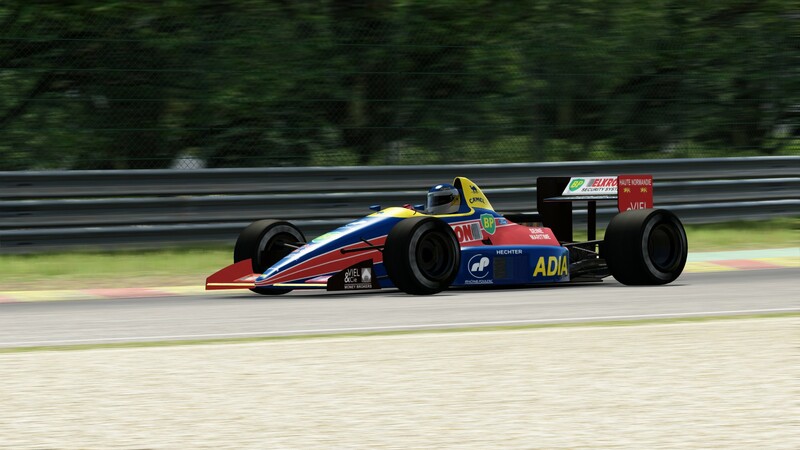 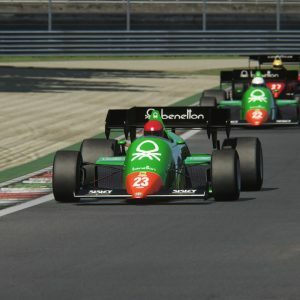 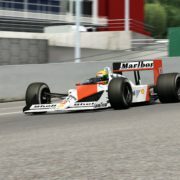 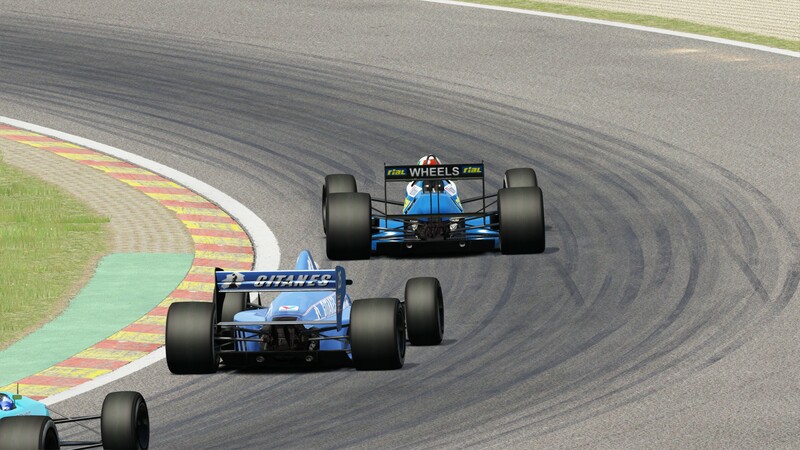 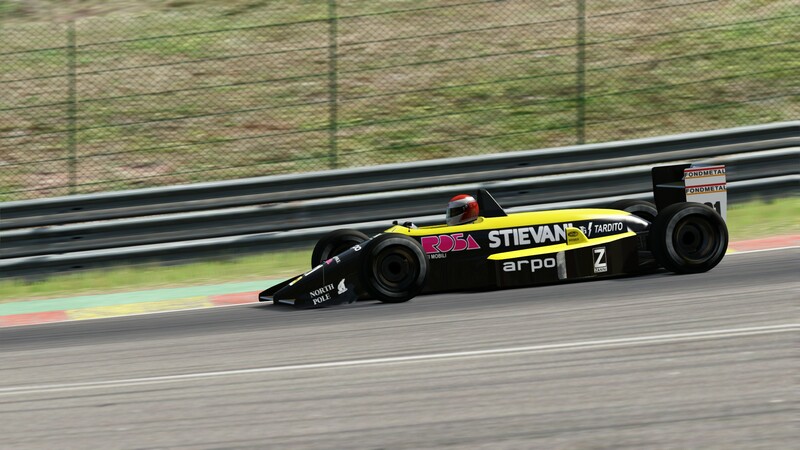 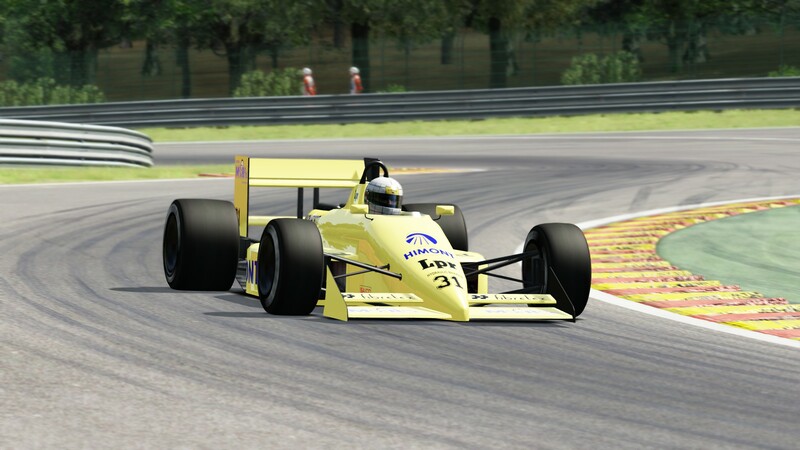 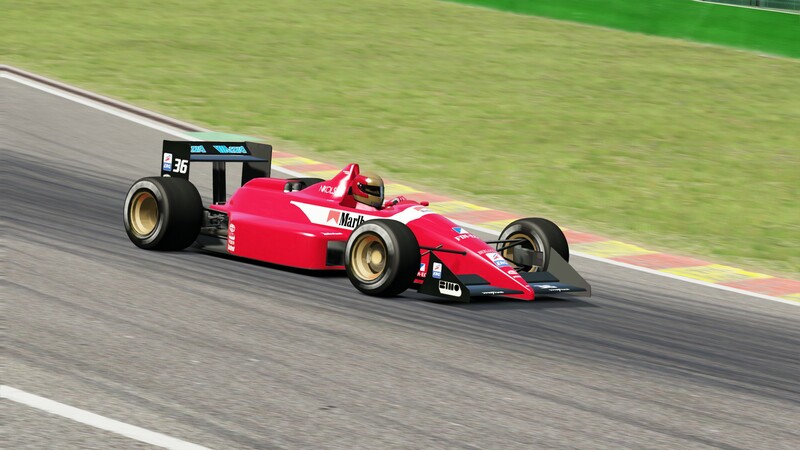 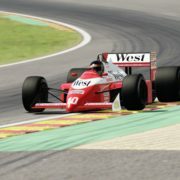 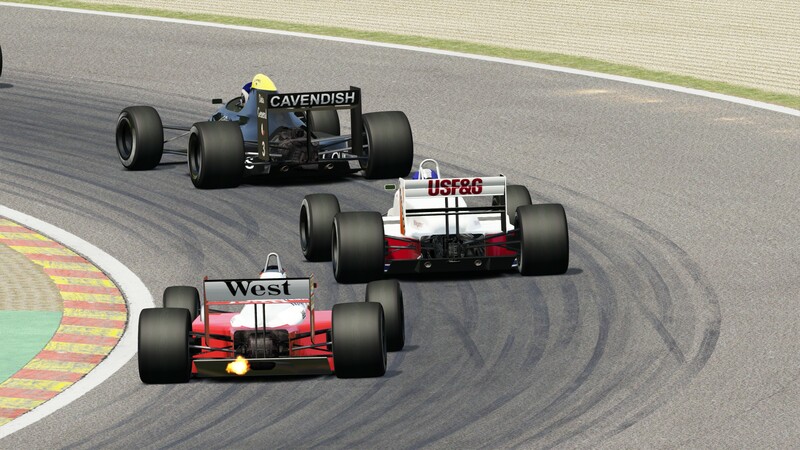 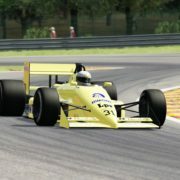 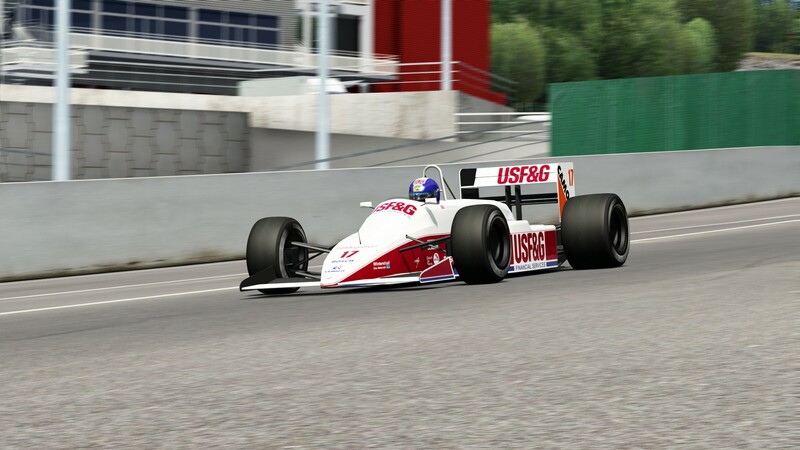 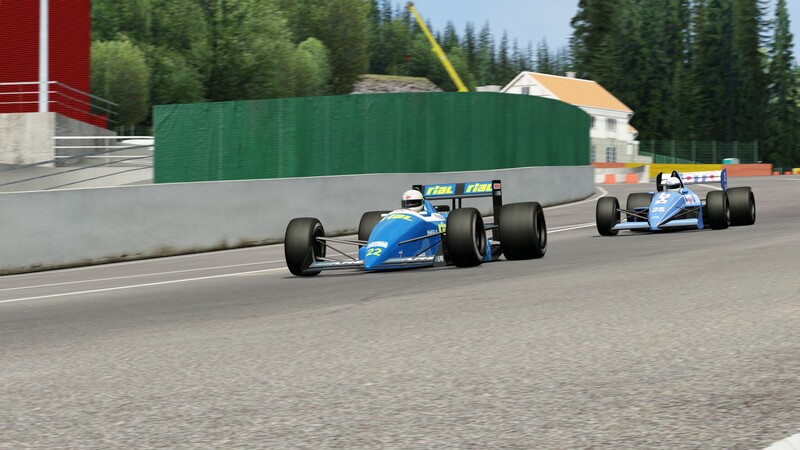 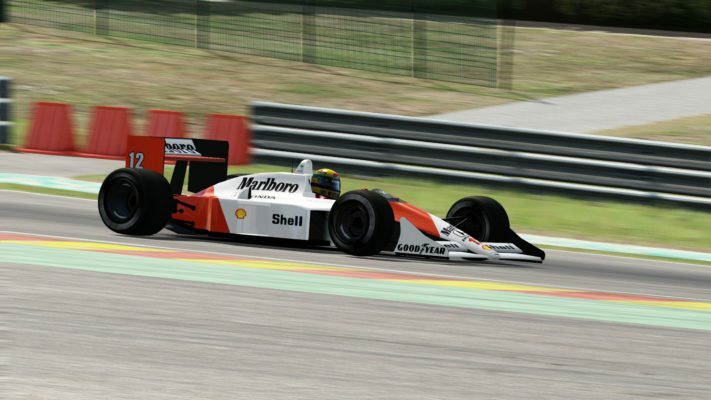 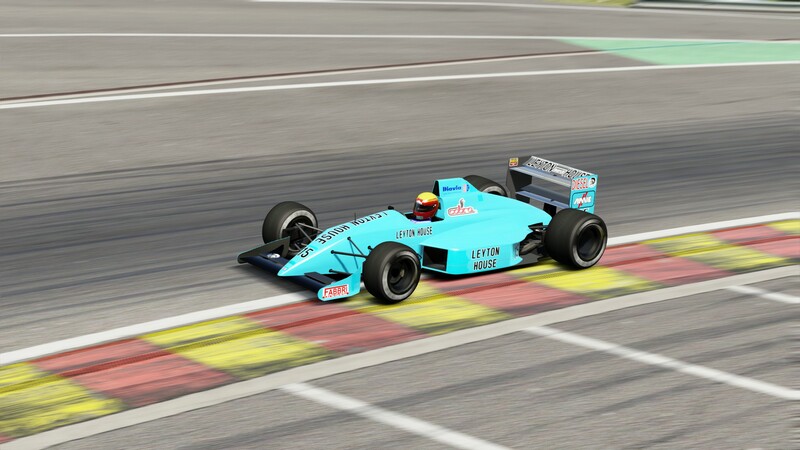 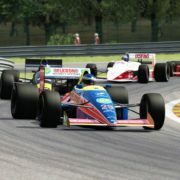 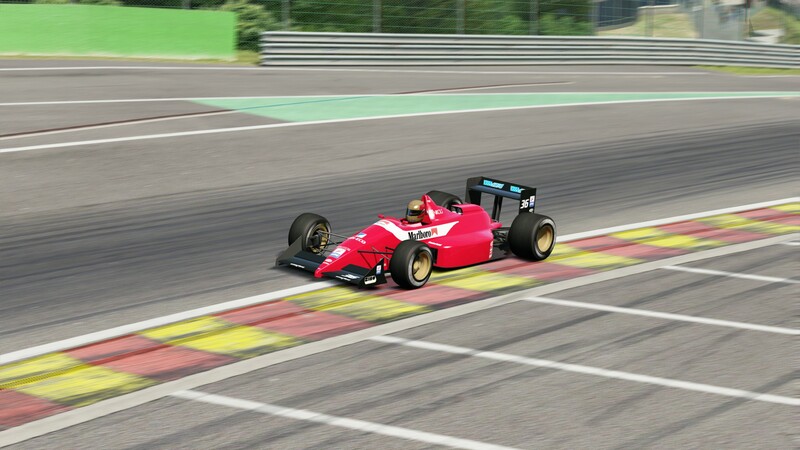 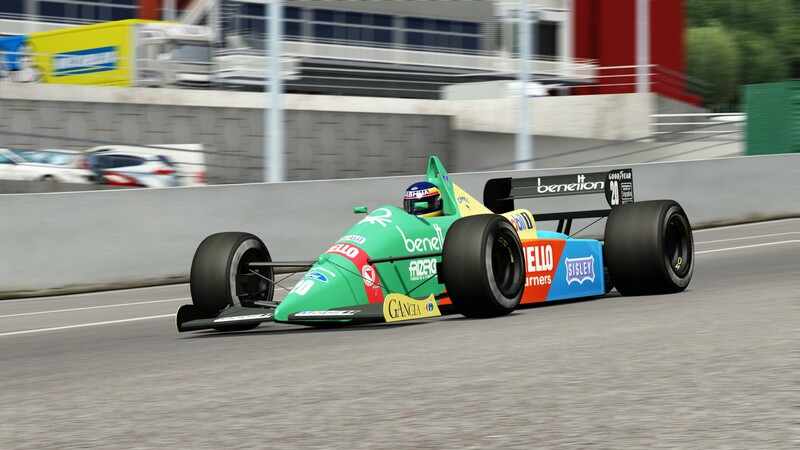 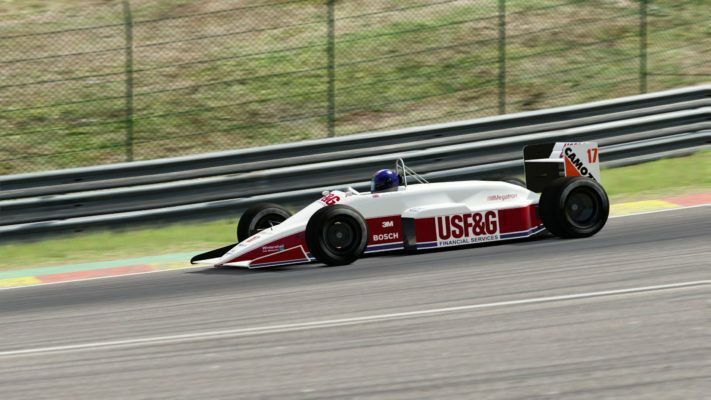 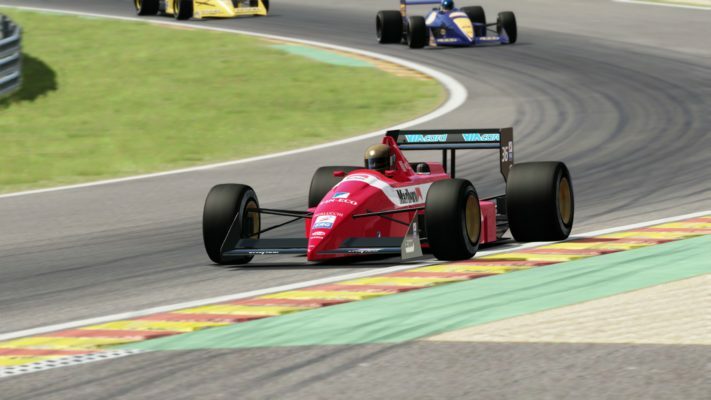 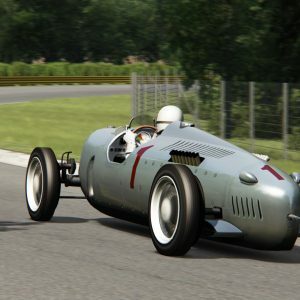 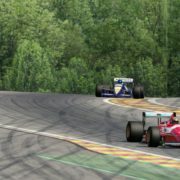 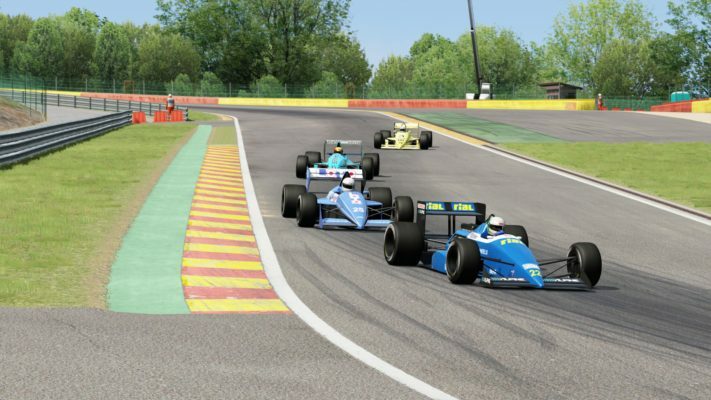 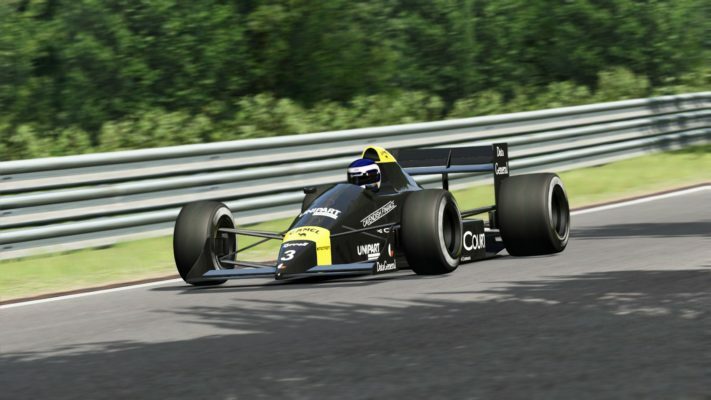 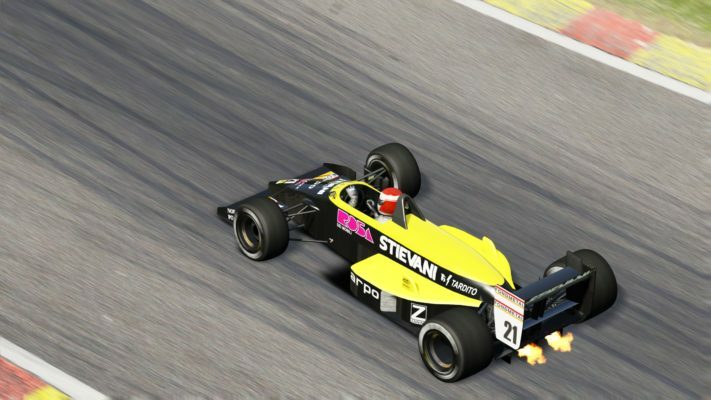 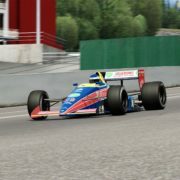 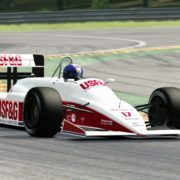 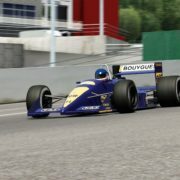 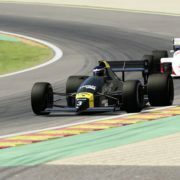 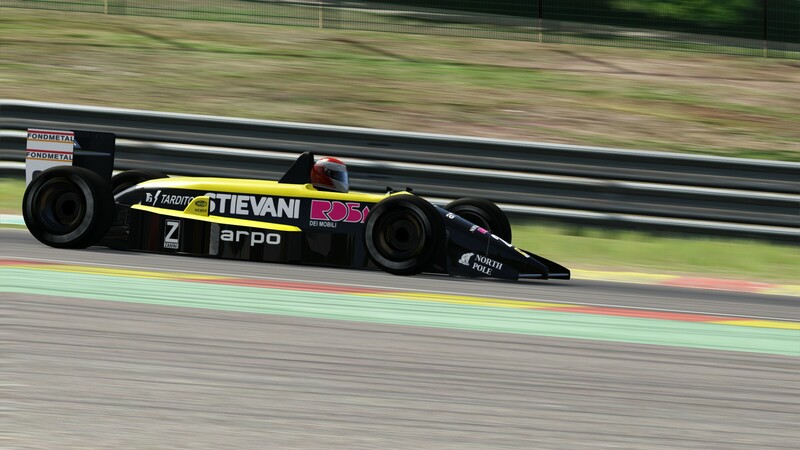 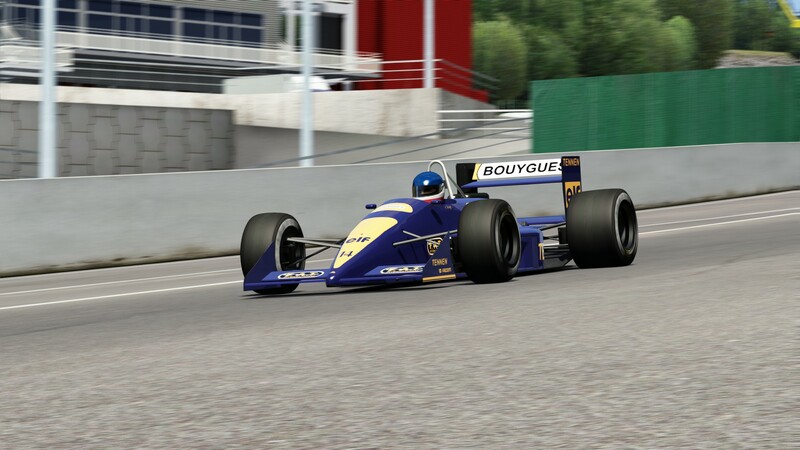 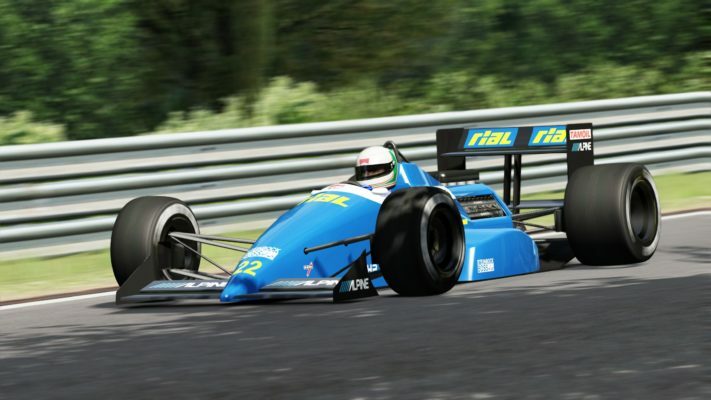 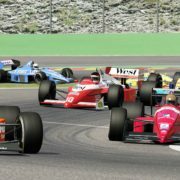 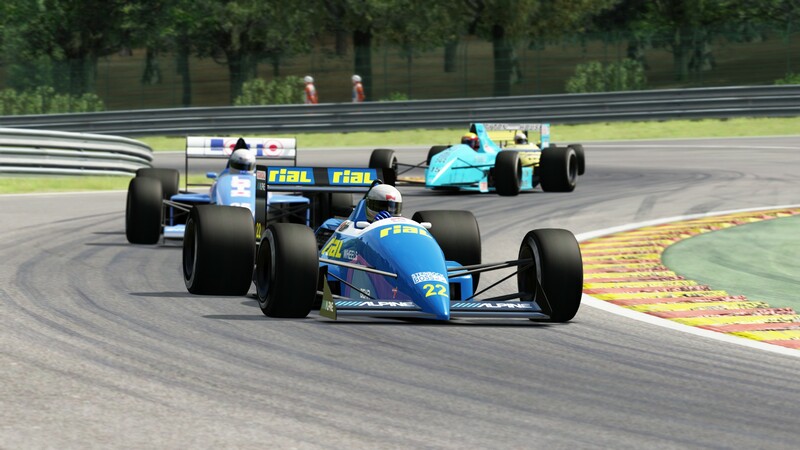 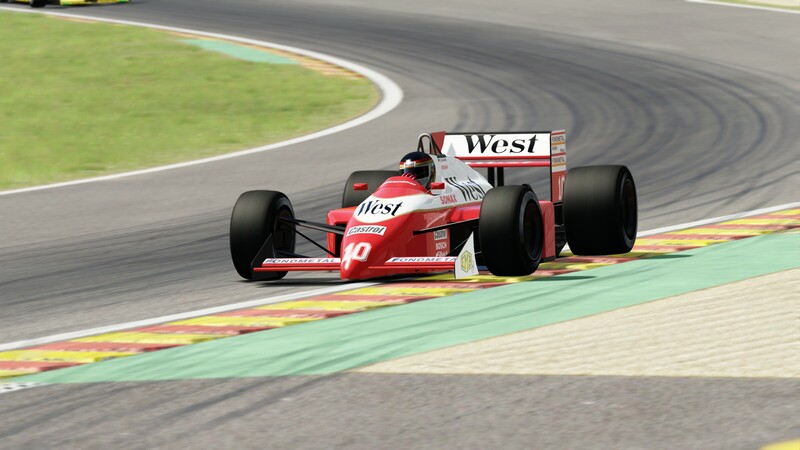 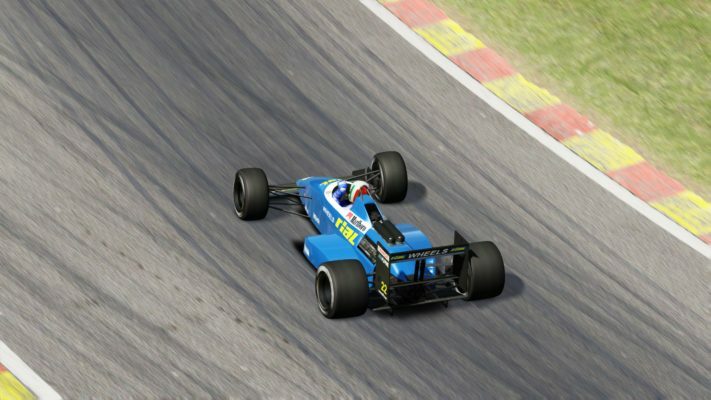 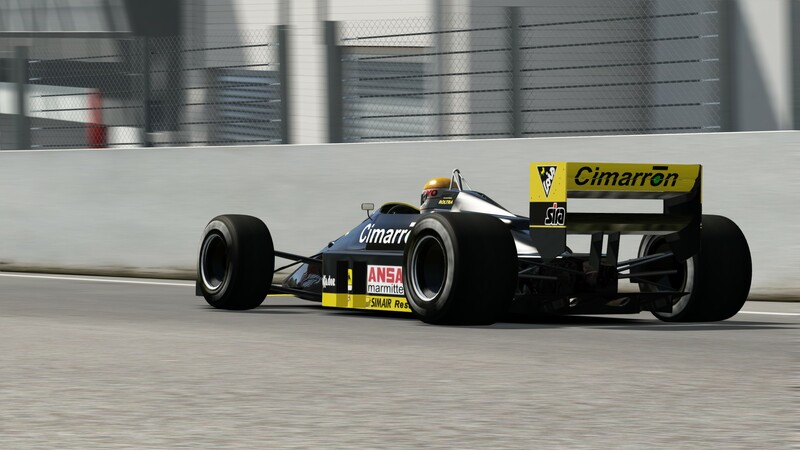 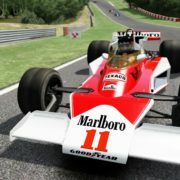 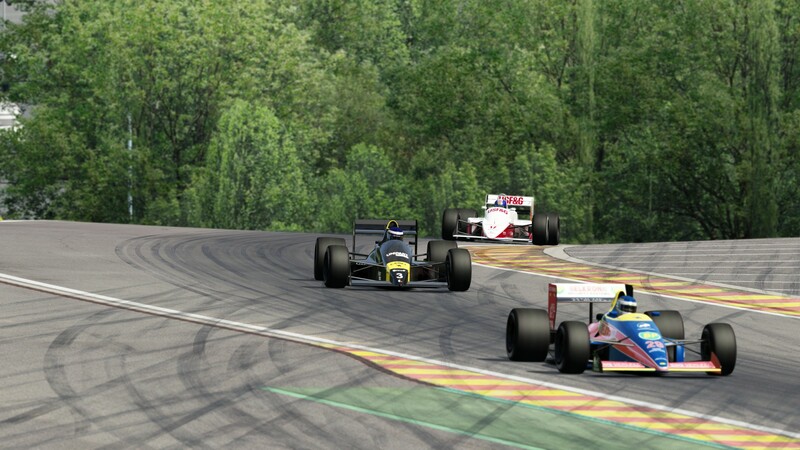 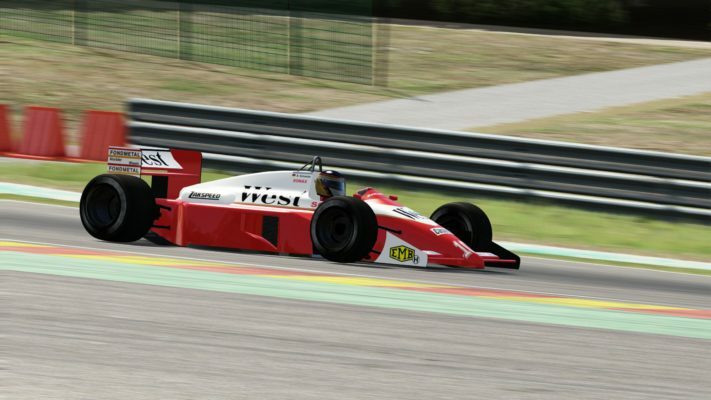 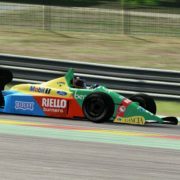 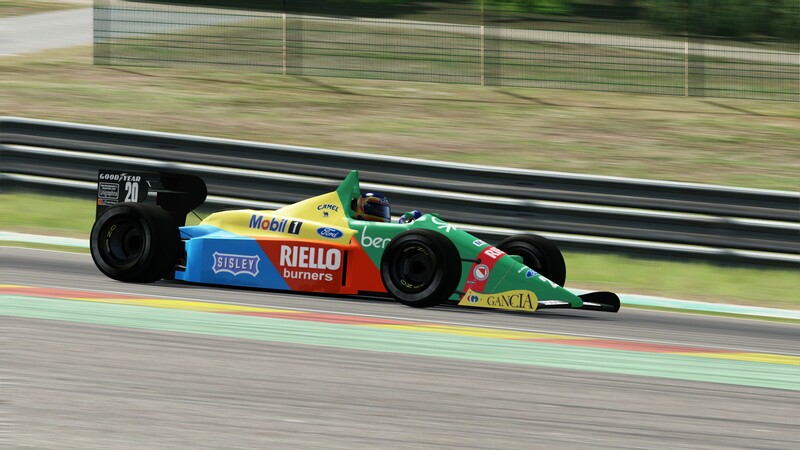 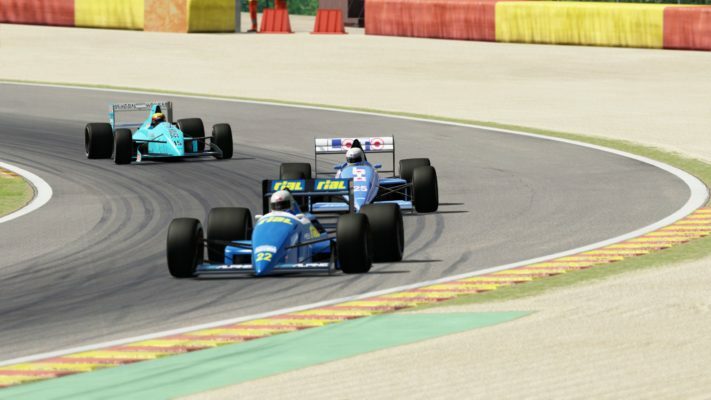 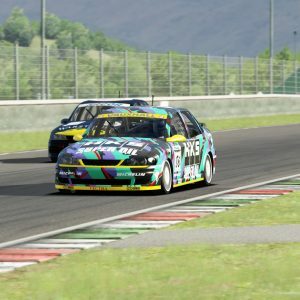 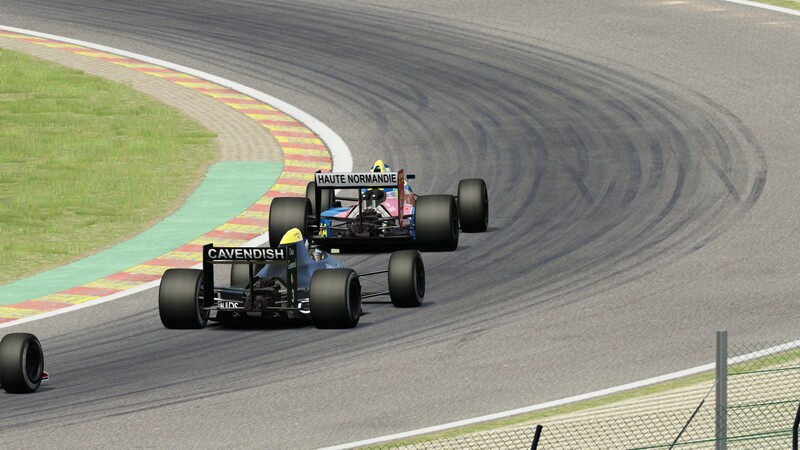 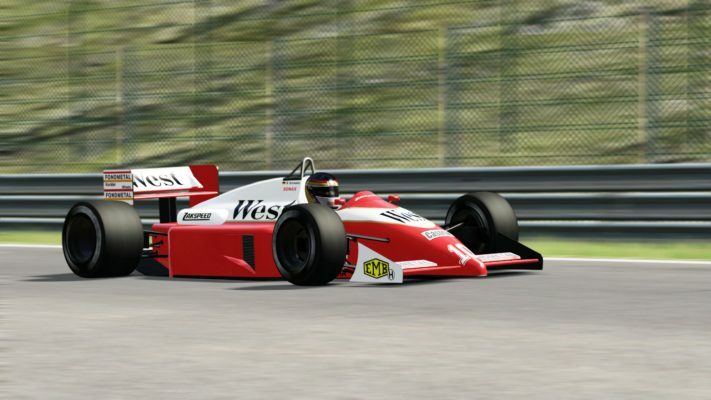 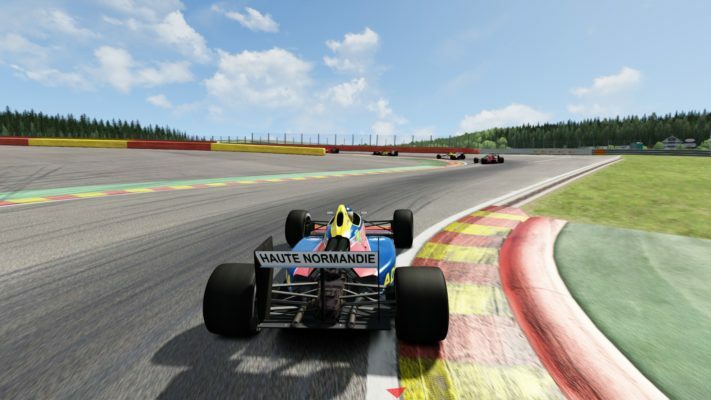 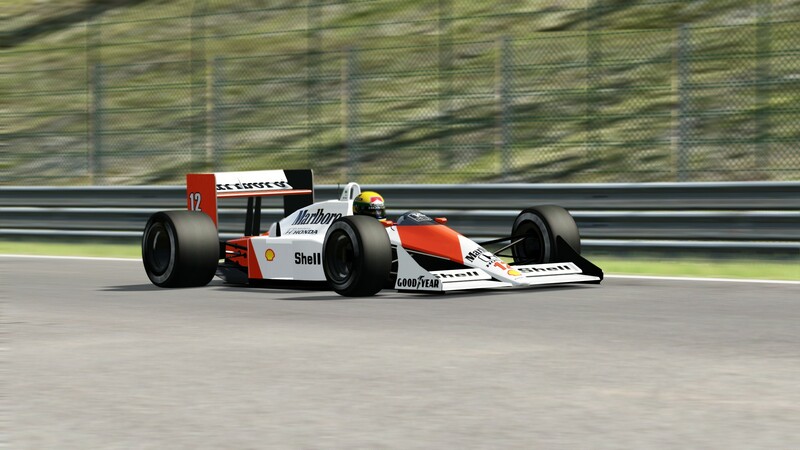 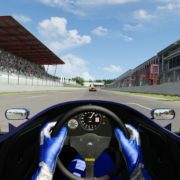 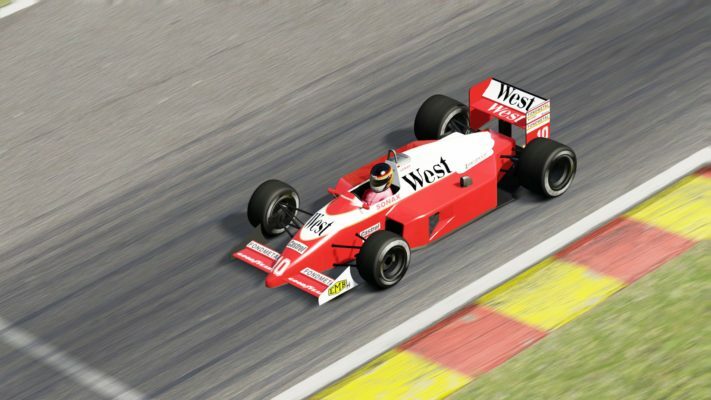 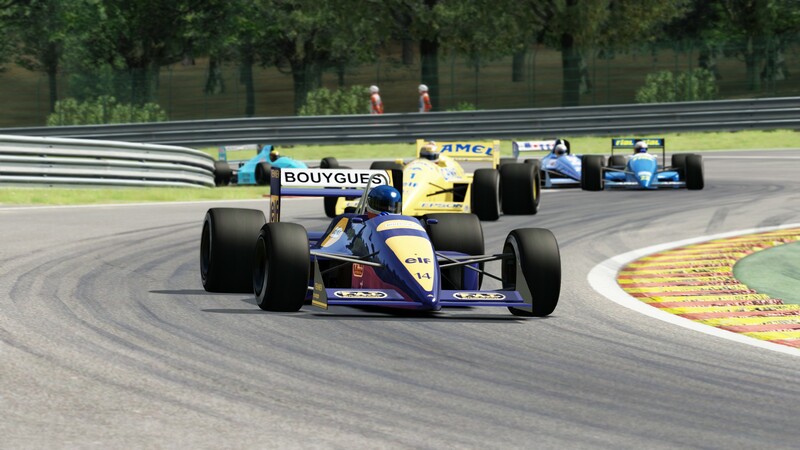 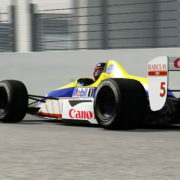 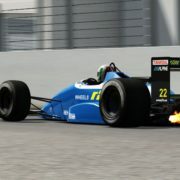 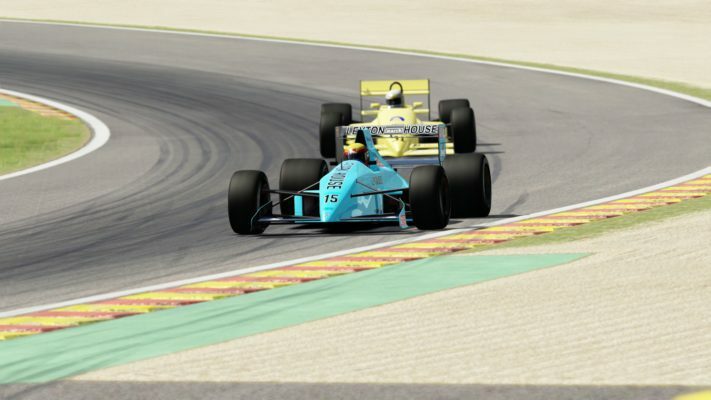 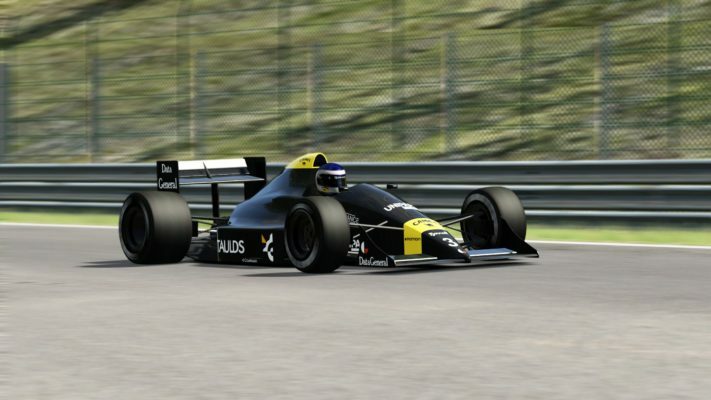 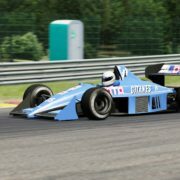 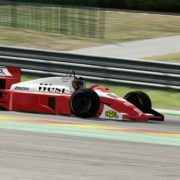 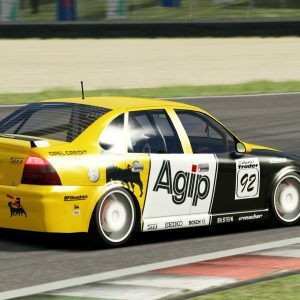 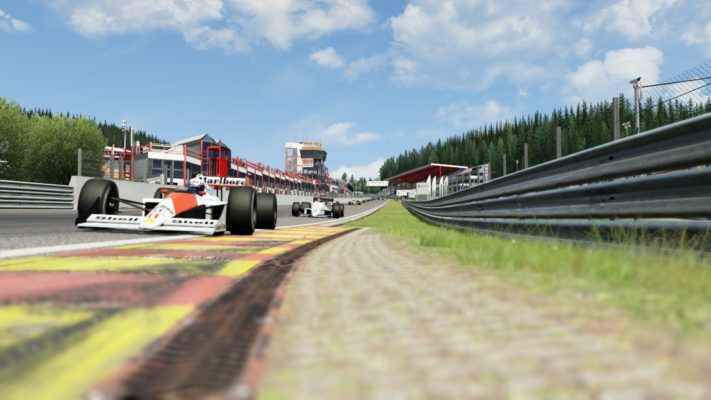 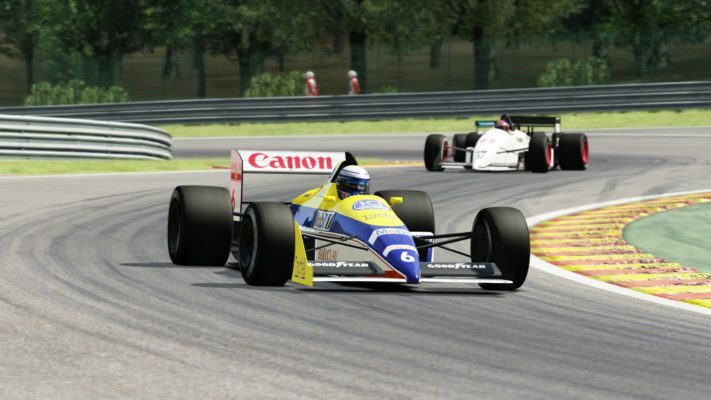 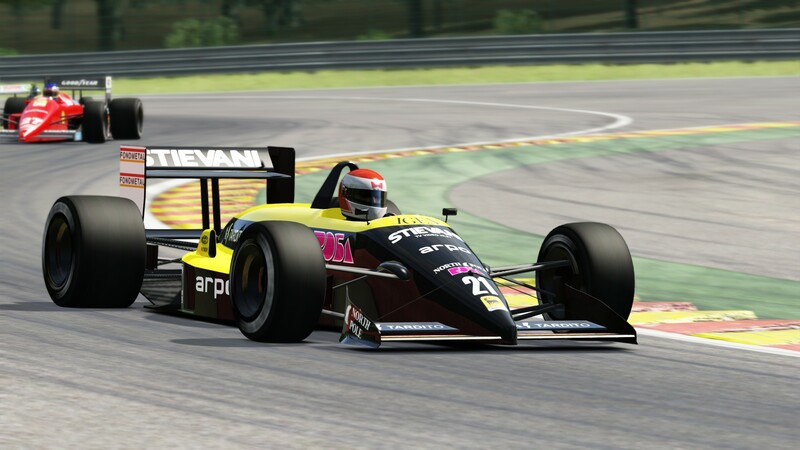 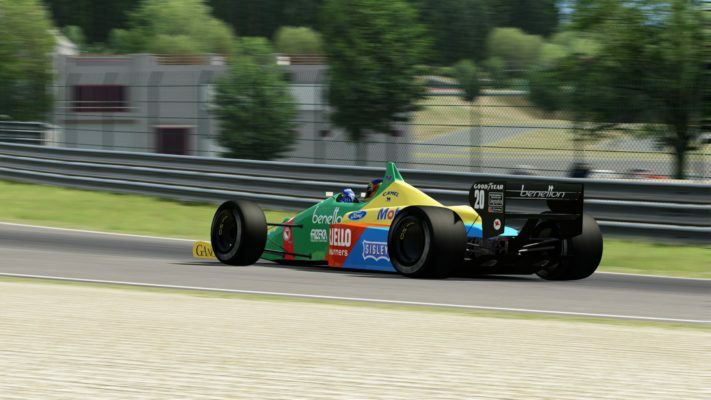 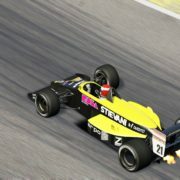 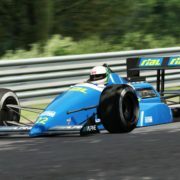 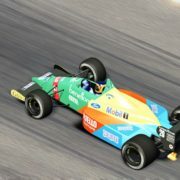 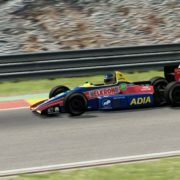 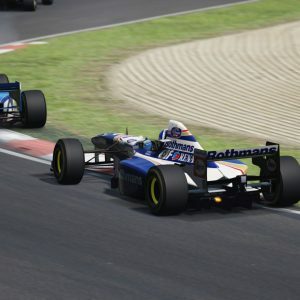 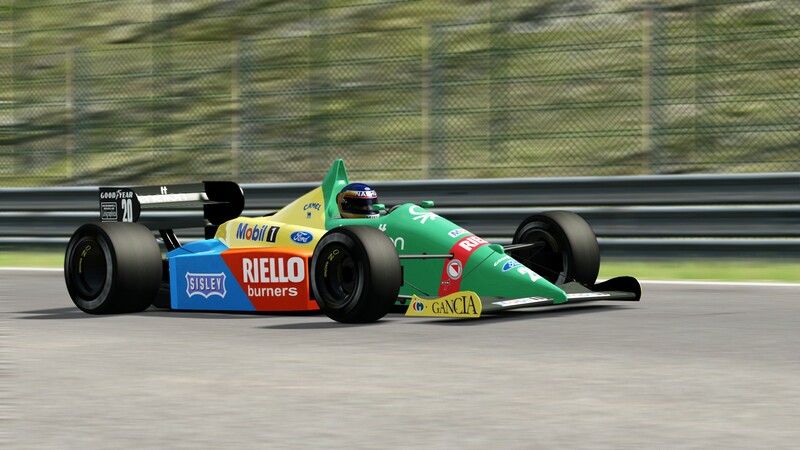 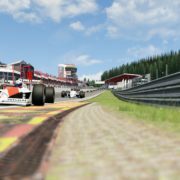 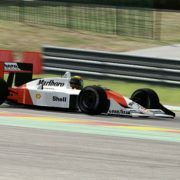 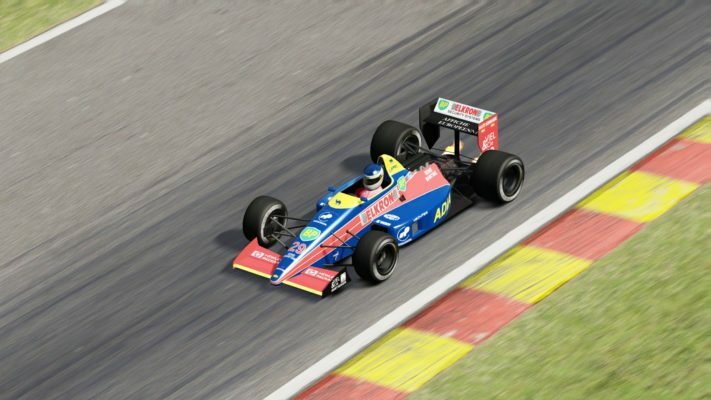 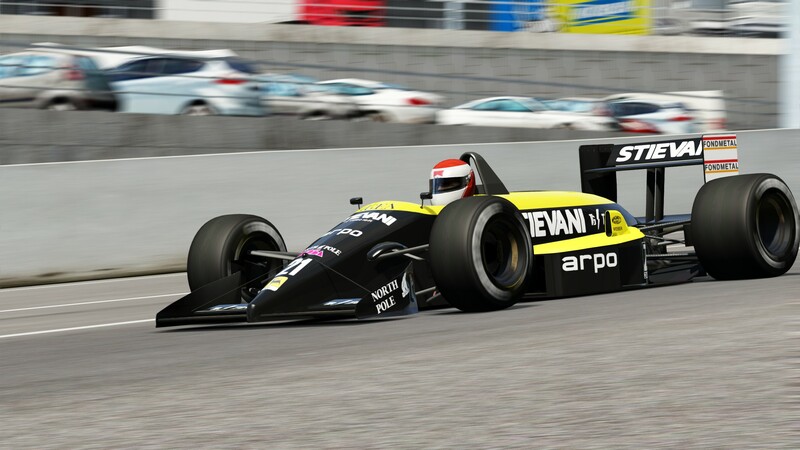 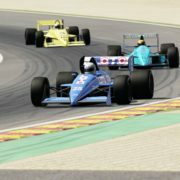 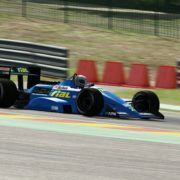 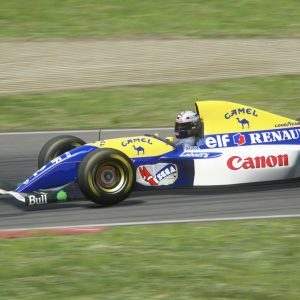 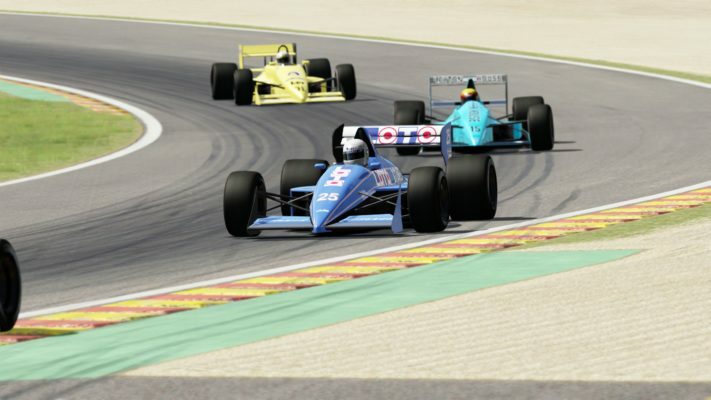 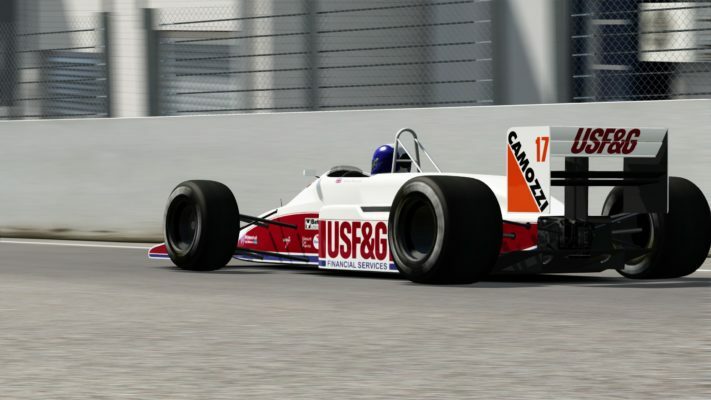 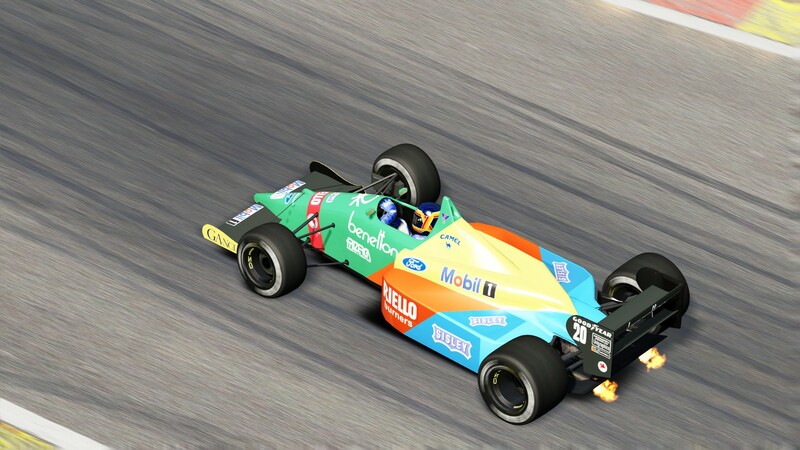 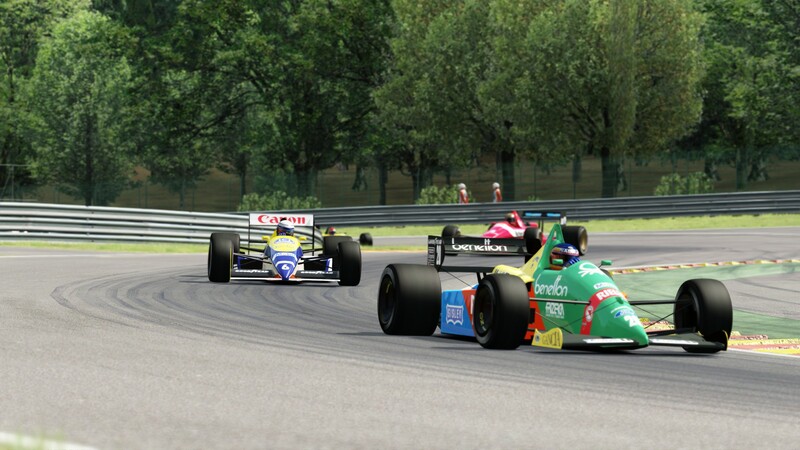 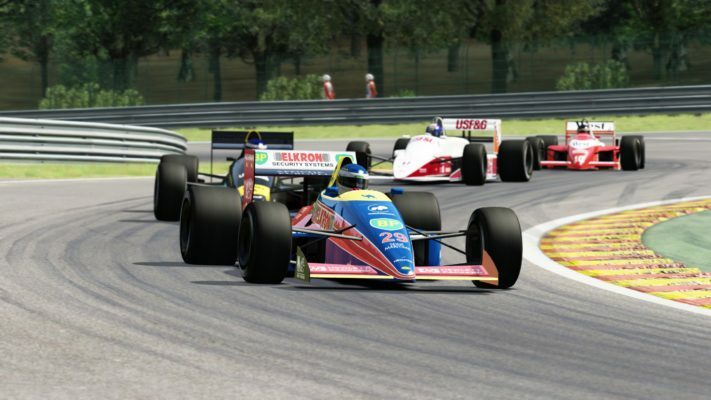 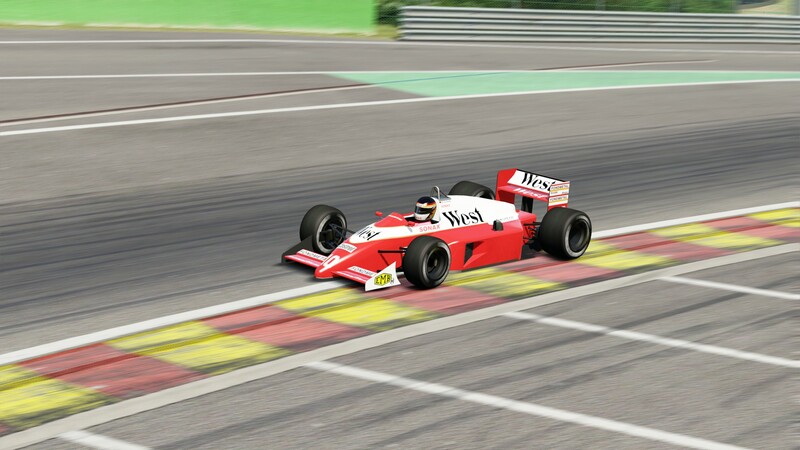 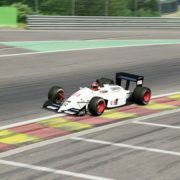 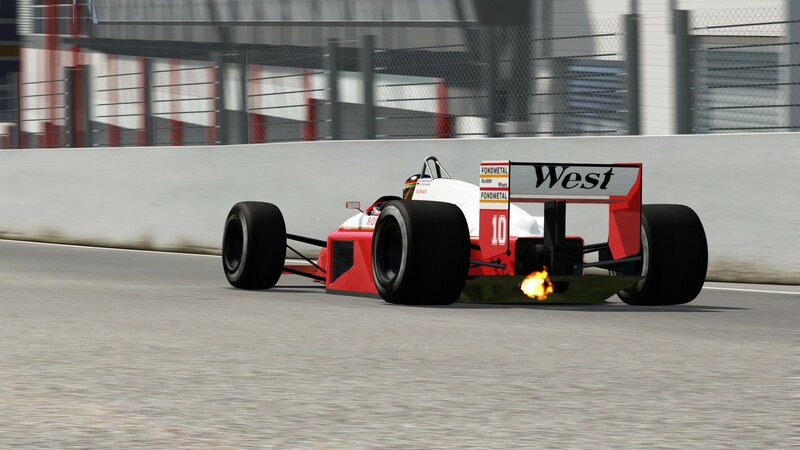 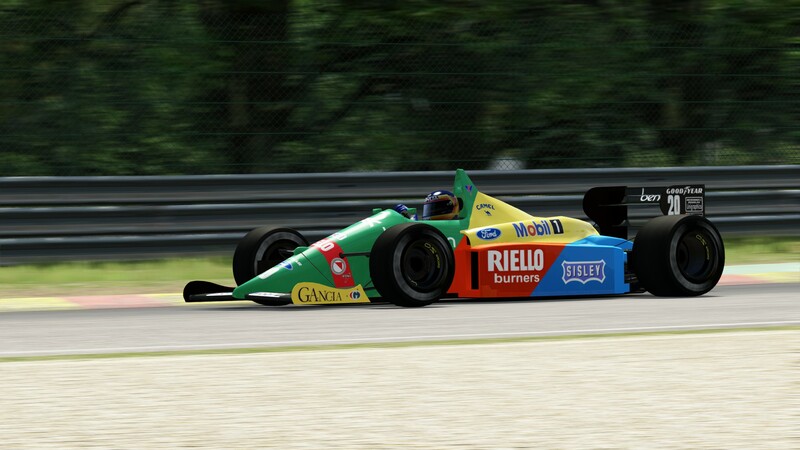 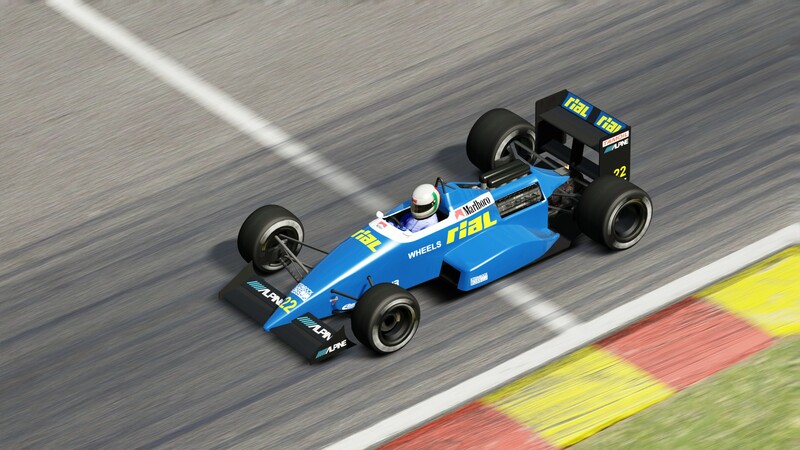 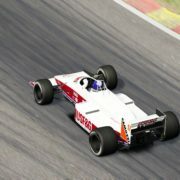 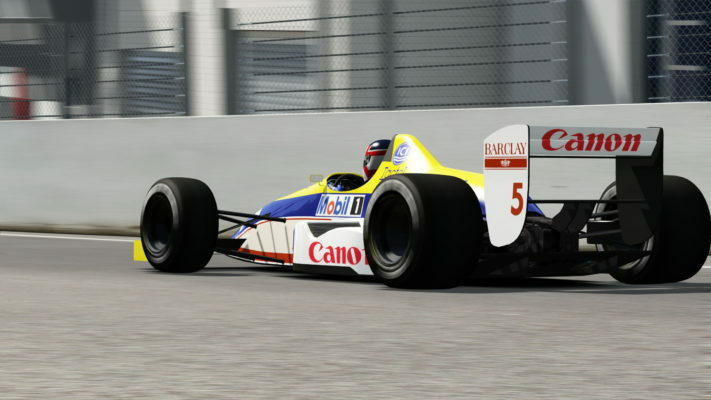 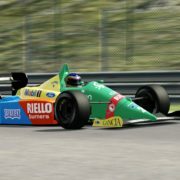 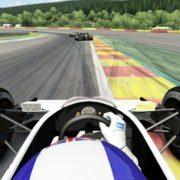 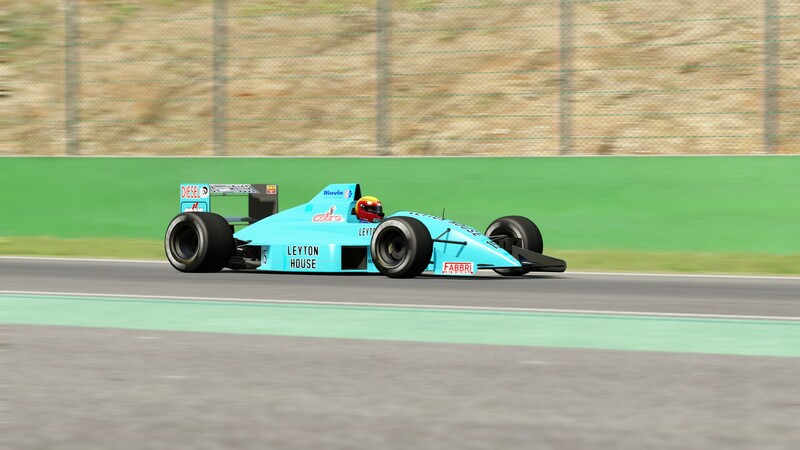 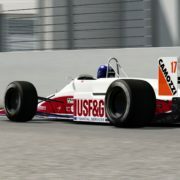 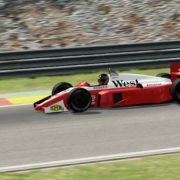 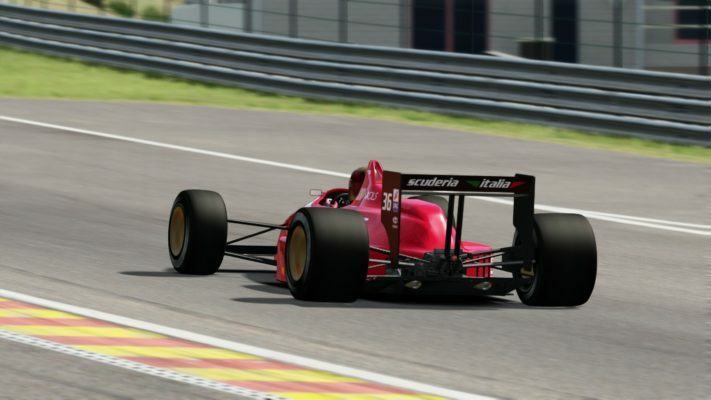 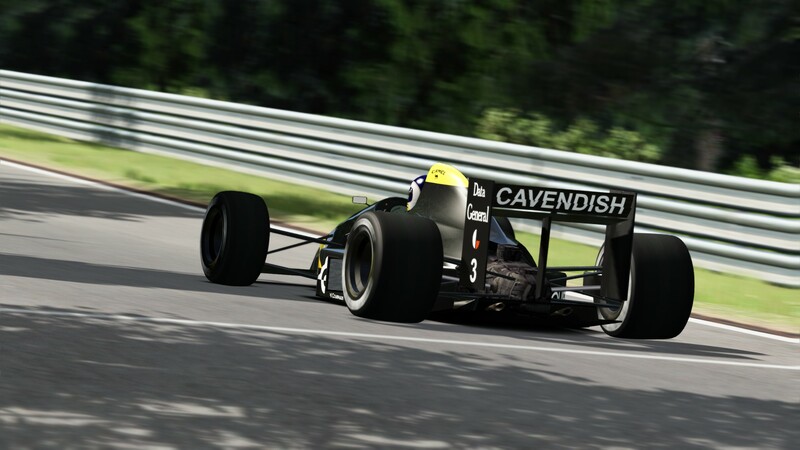 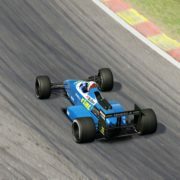 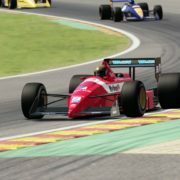 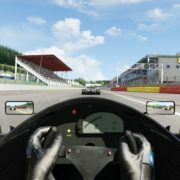 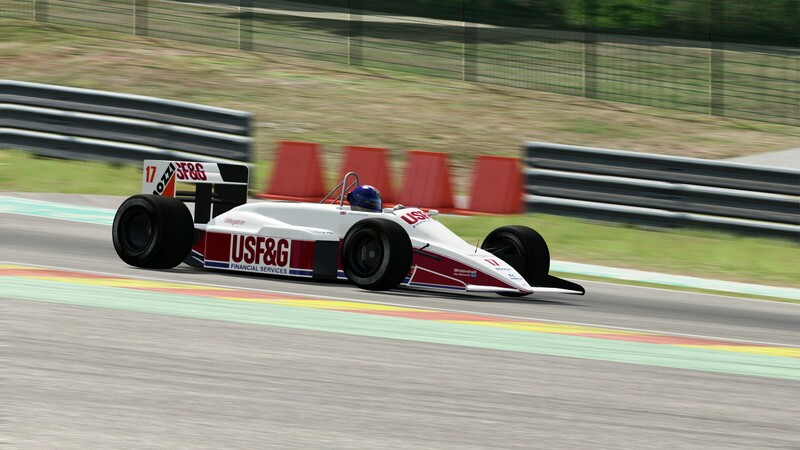 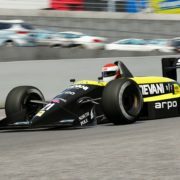 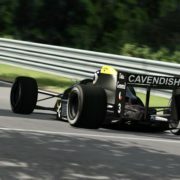 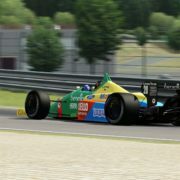 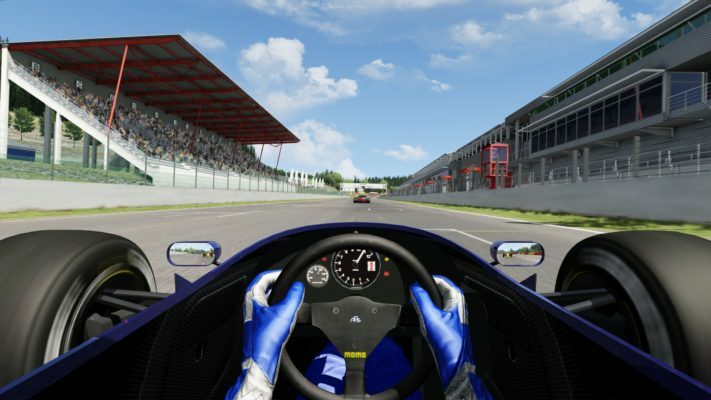 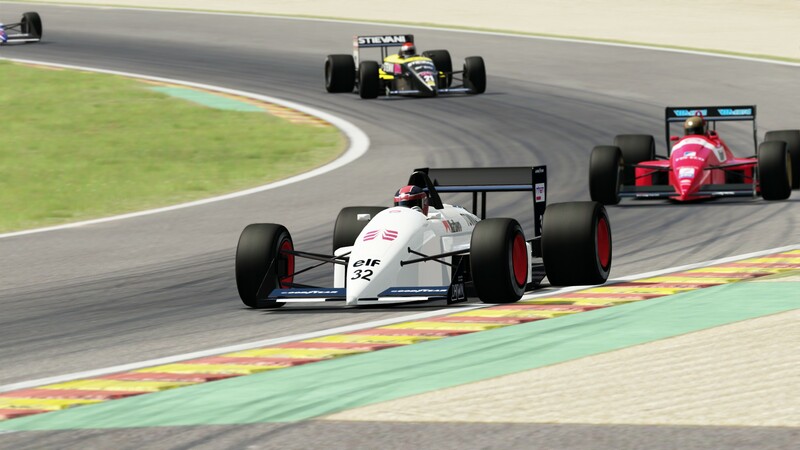 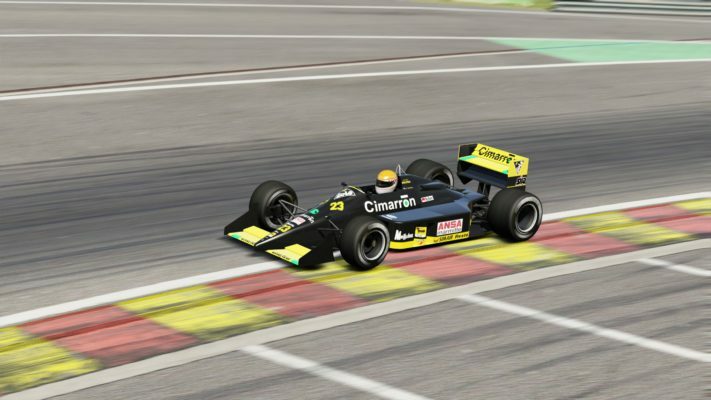 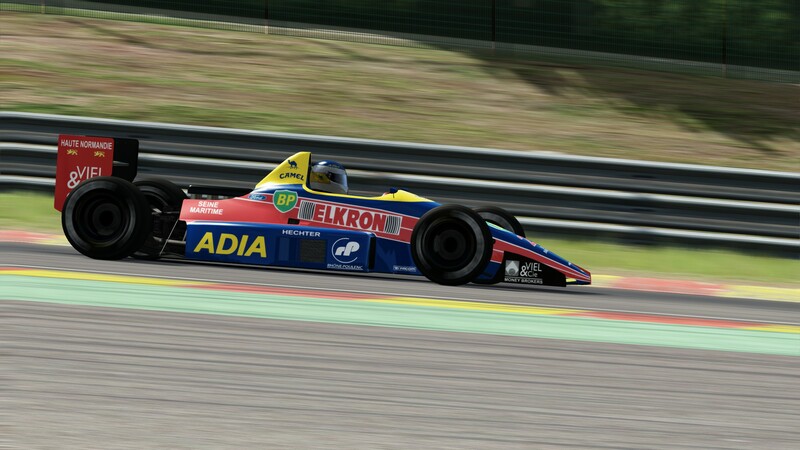 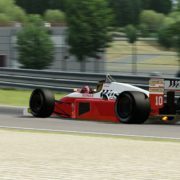 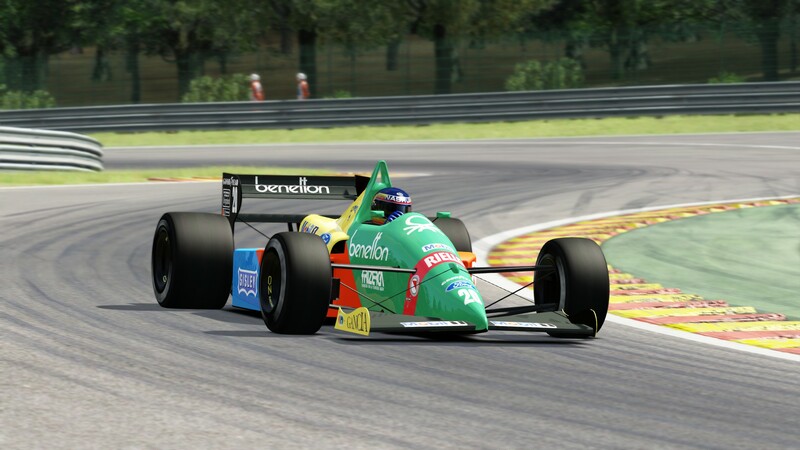 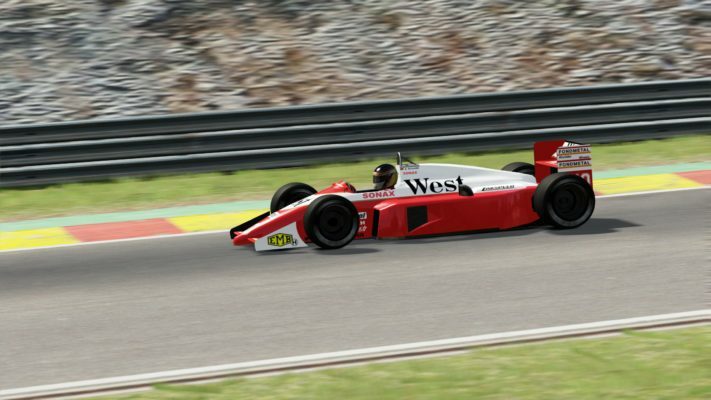 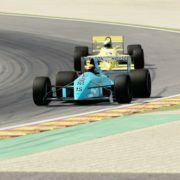 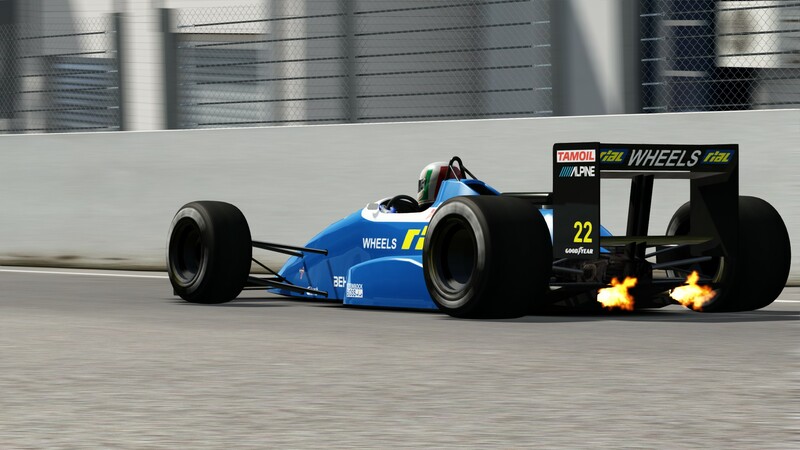 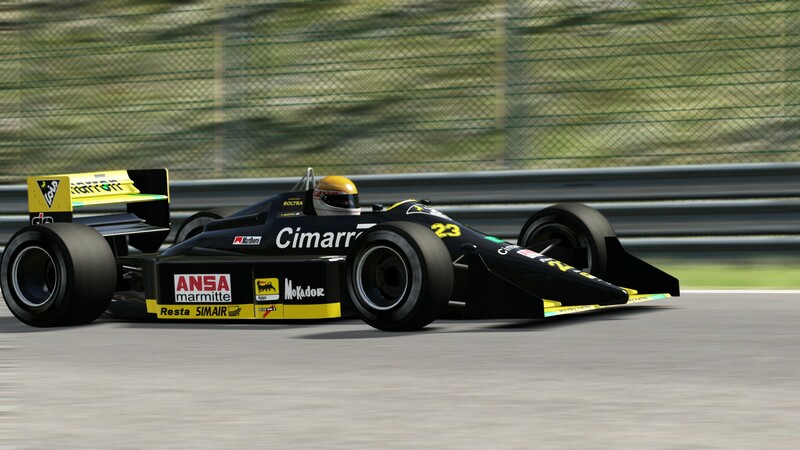 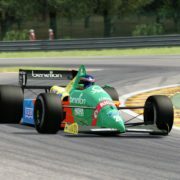 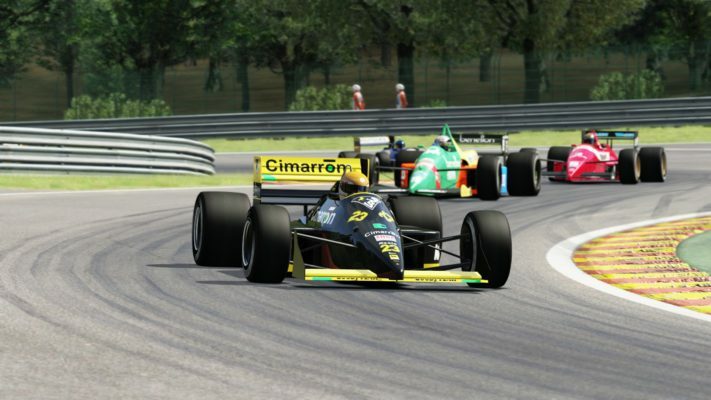 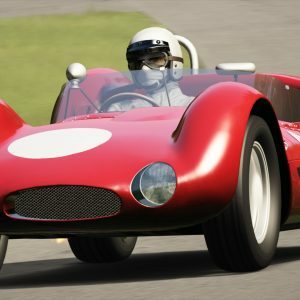 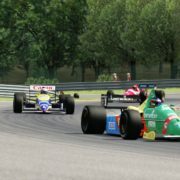 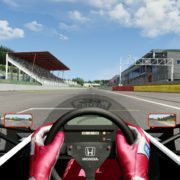 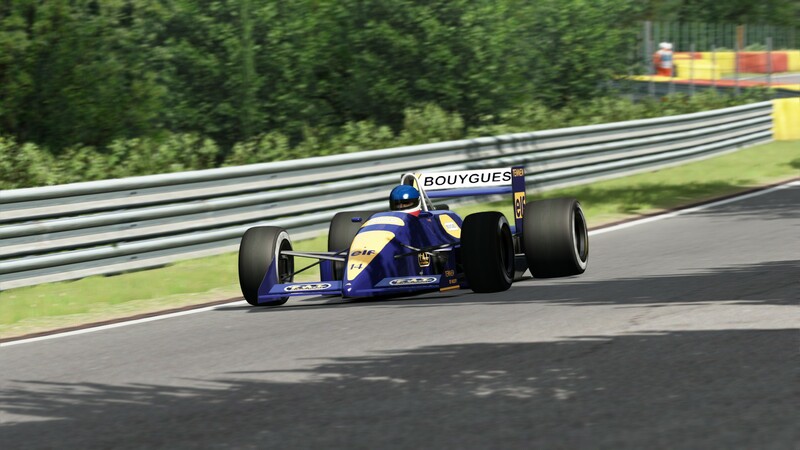 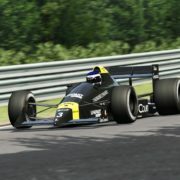 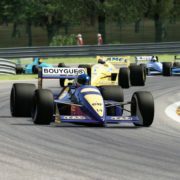 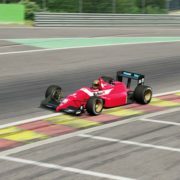 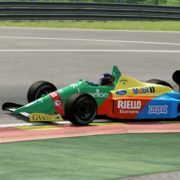 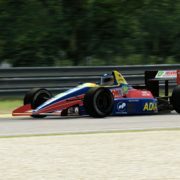 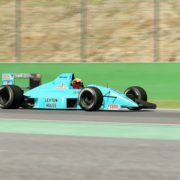 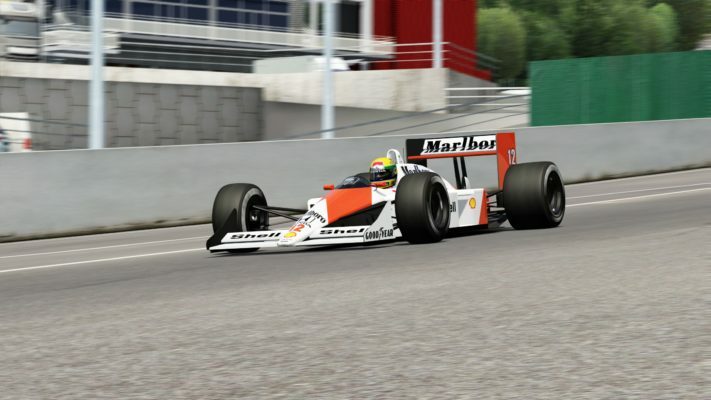 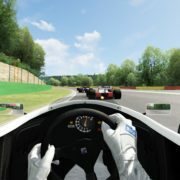 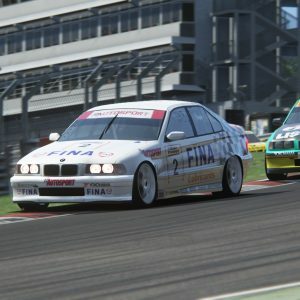 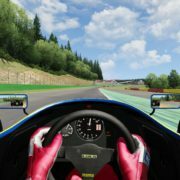 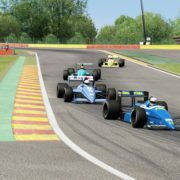 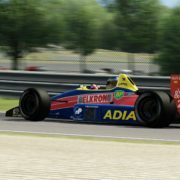 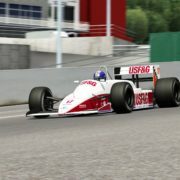 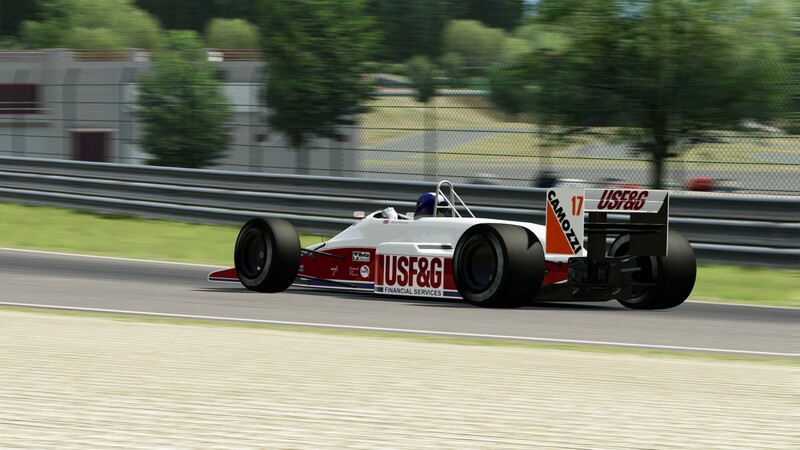 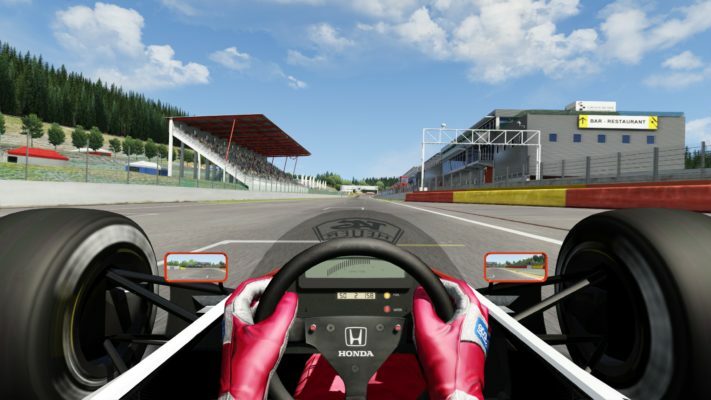 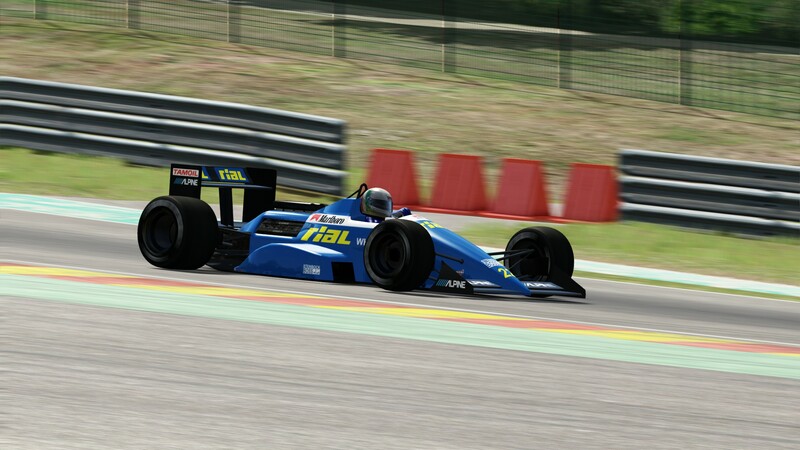 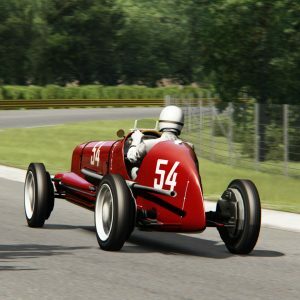 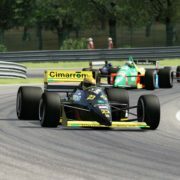 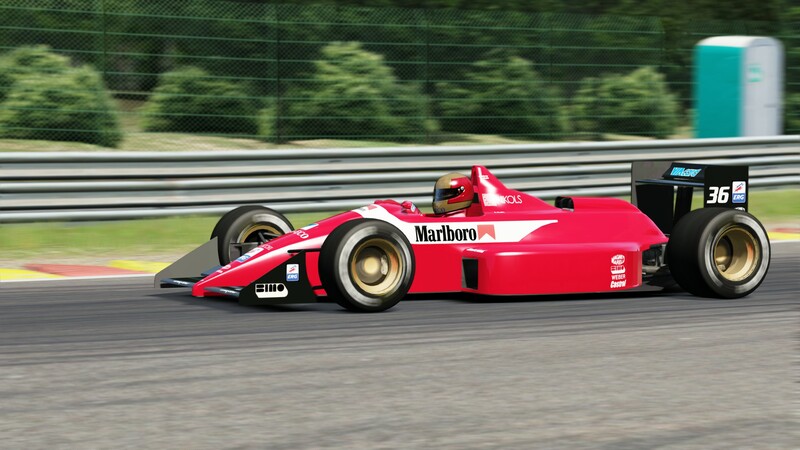 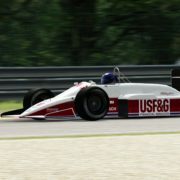 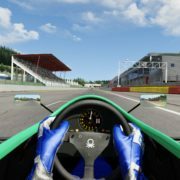 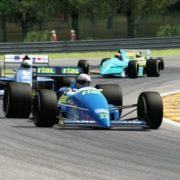 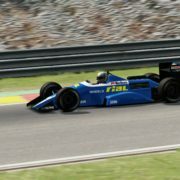 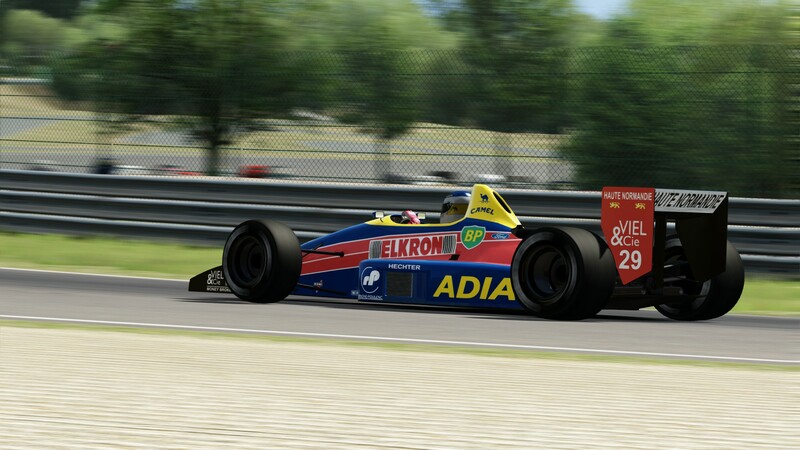 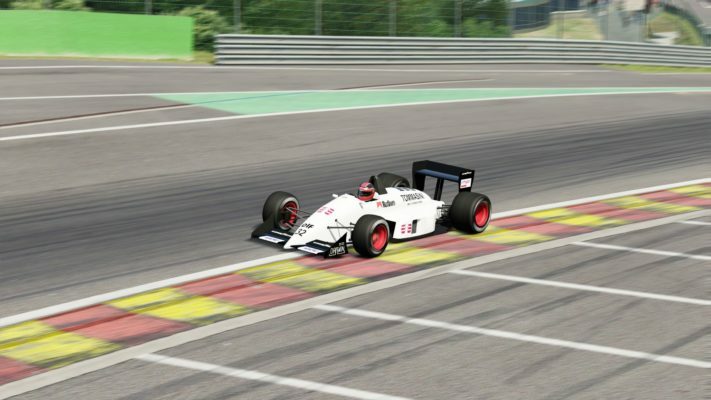 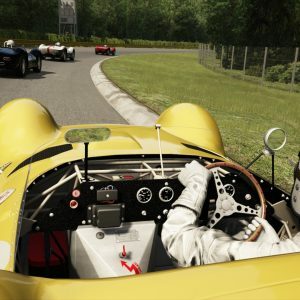 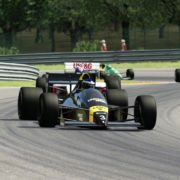 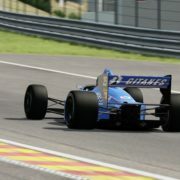 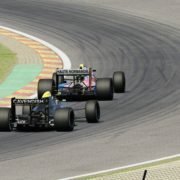 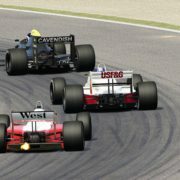 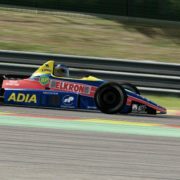 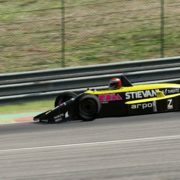 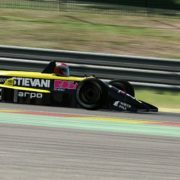 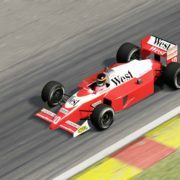 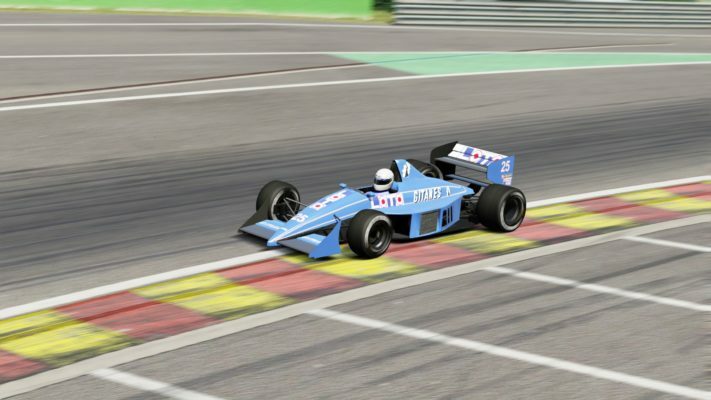 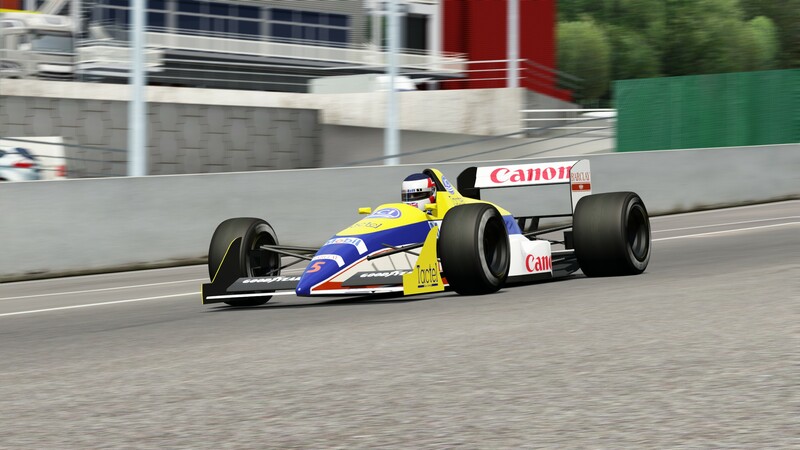 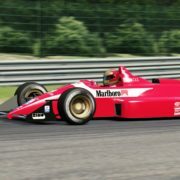 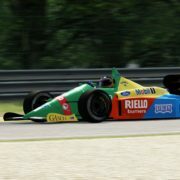 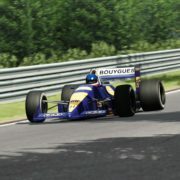 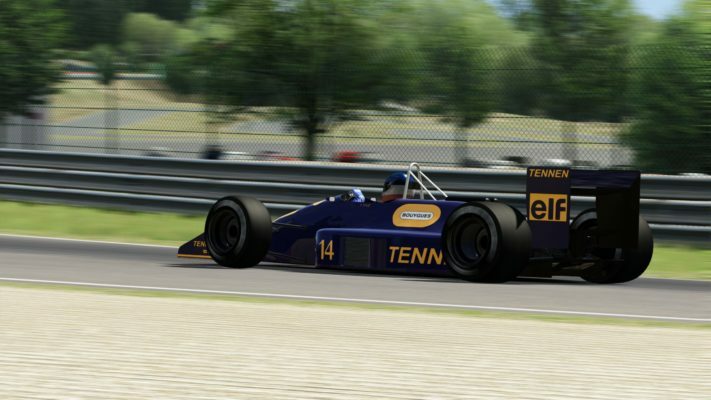 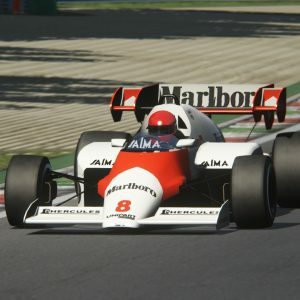 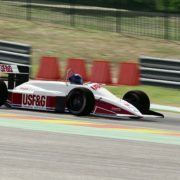 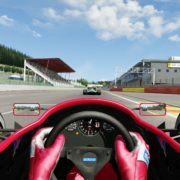 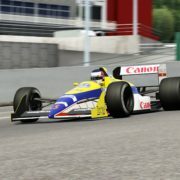 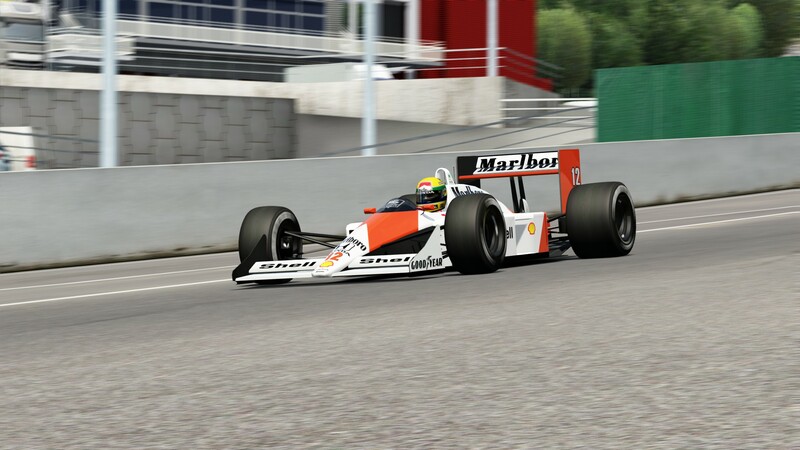 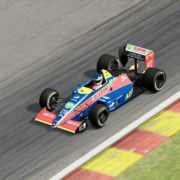 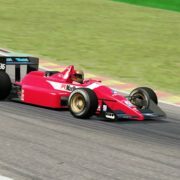 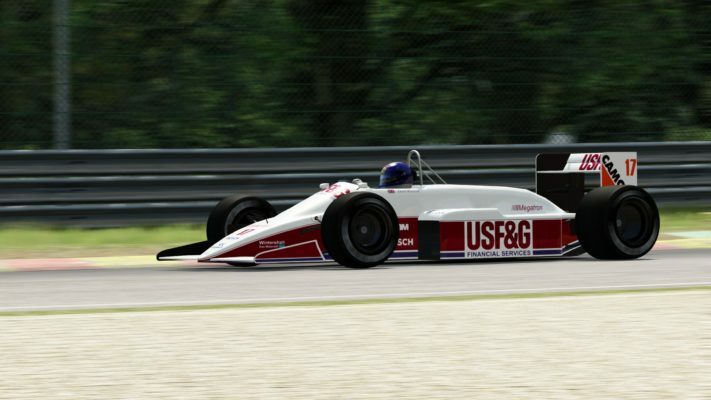 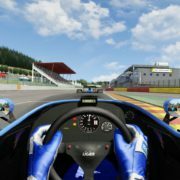 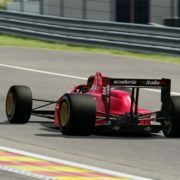 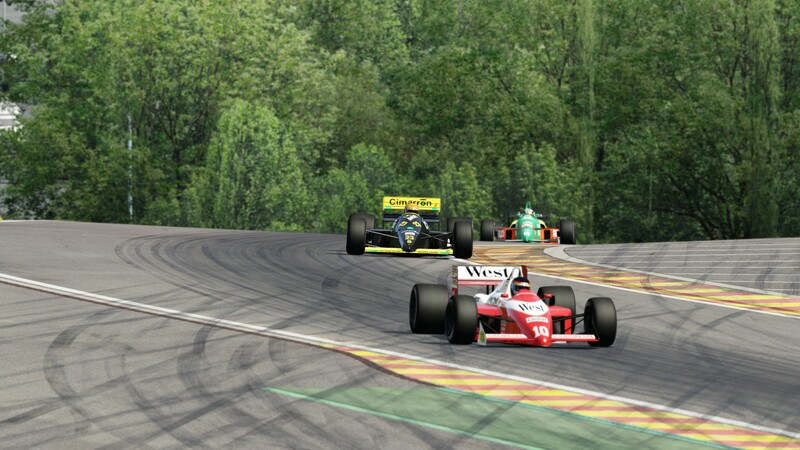 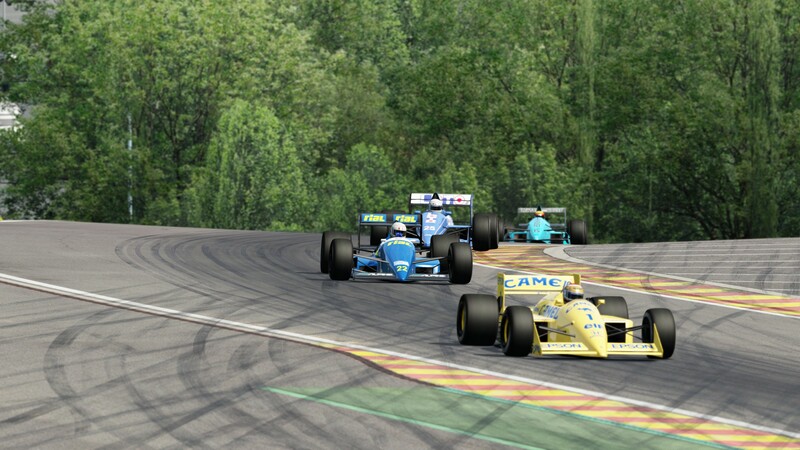 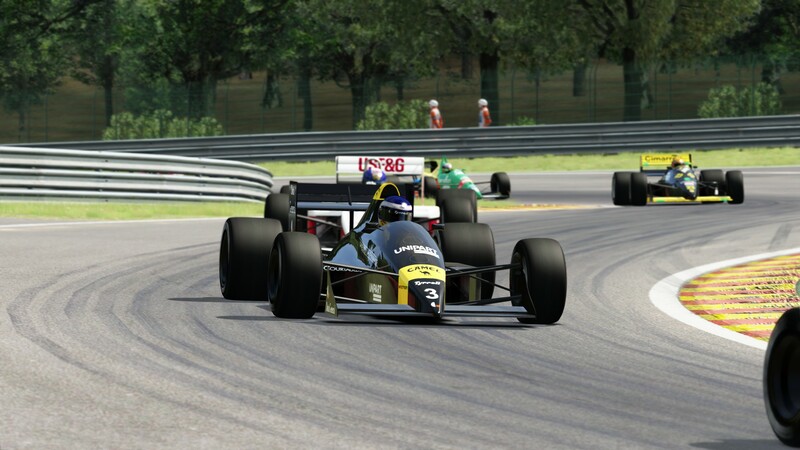 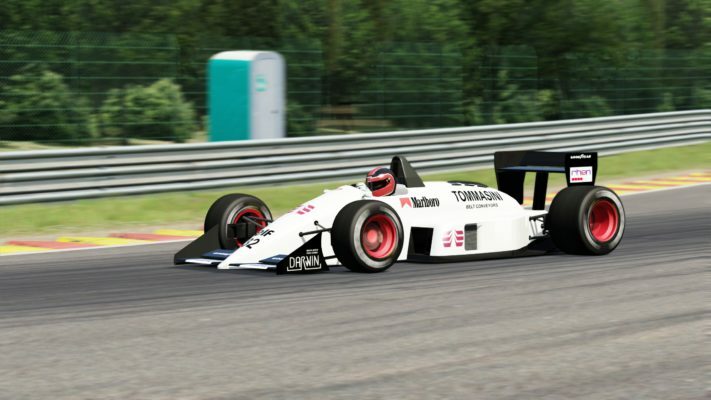 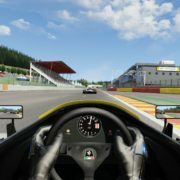 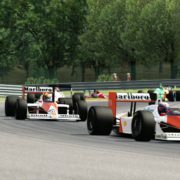 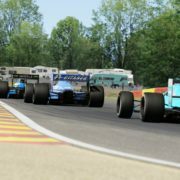 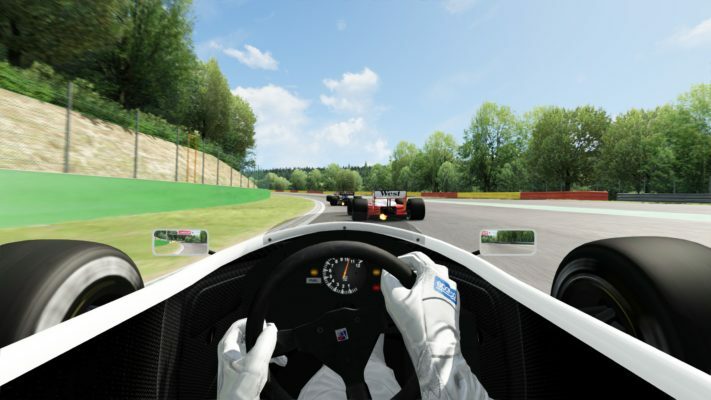 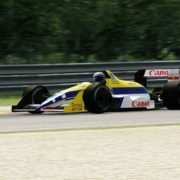 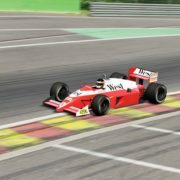 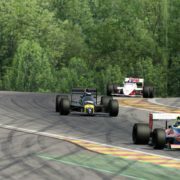 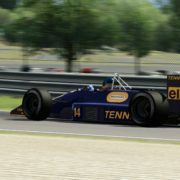 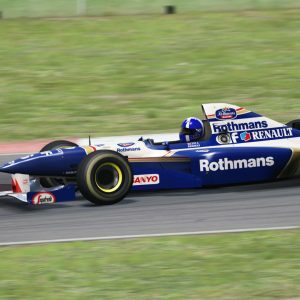 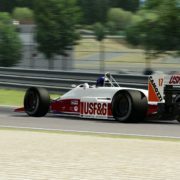 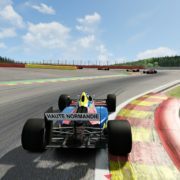 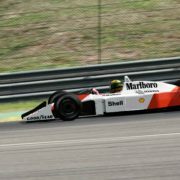 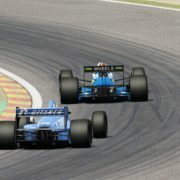 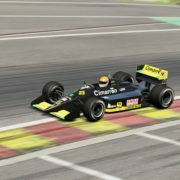 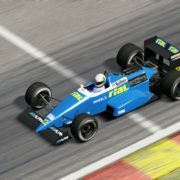 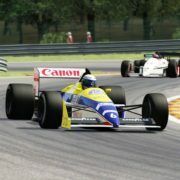 GrandPrix 1988 addition includes all 18 teams from 1988 season with different 3D Models, all drivers liveries, helmets, different physics, driver animations, and sounds.